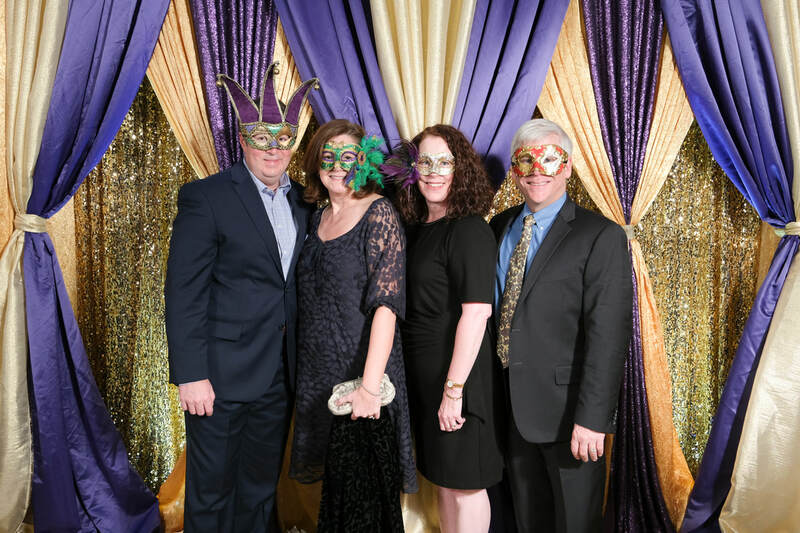 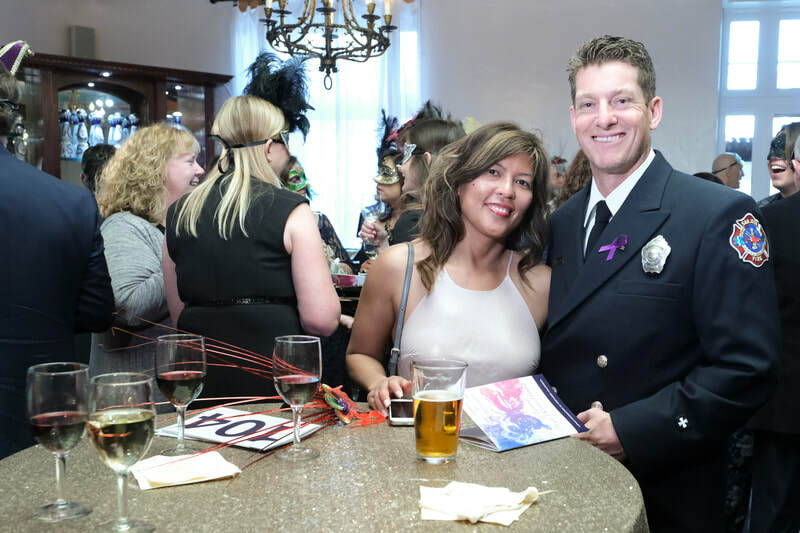 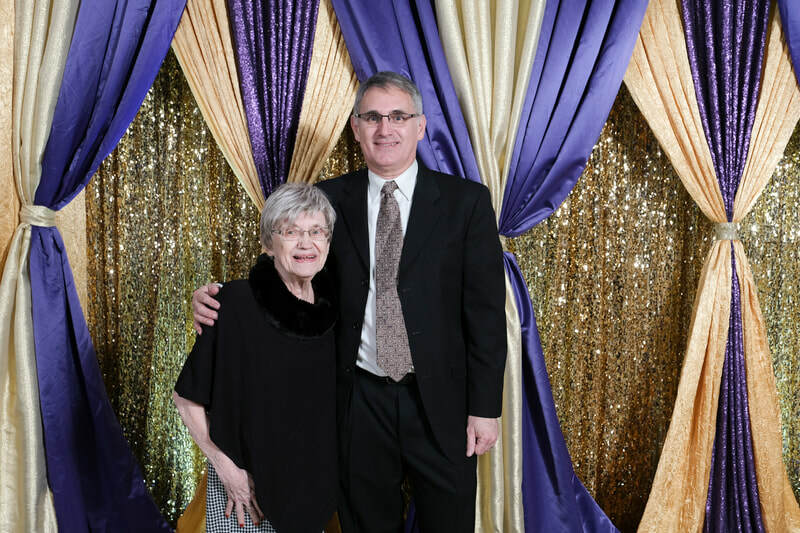 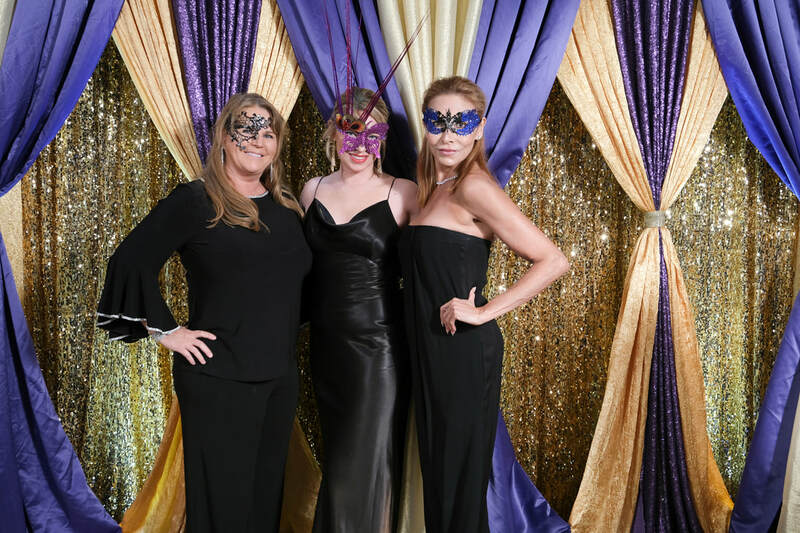 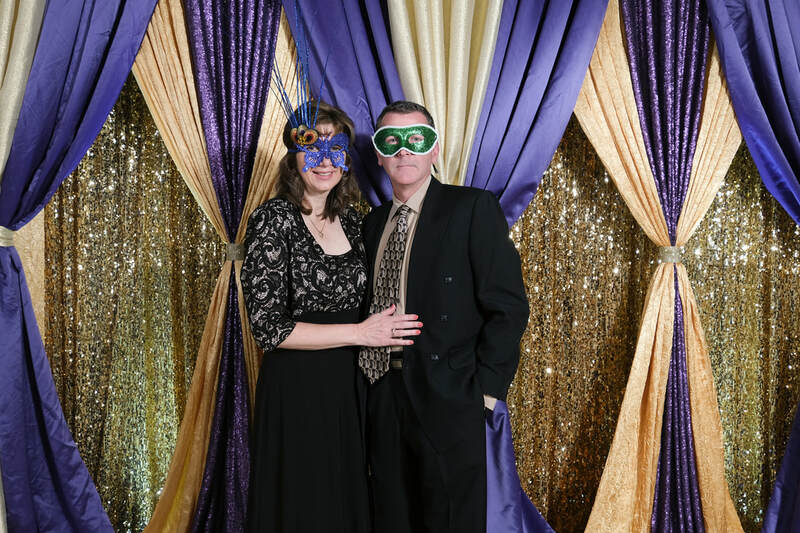 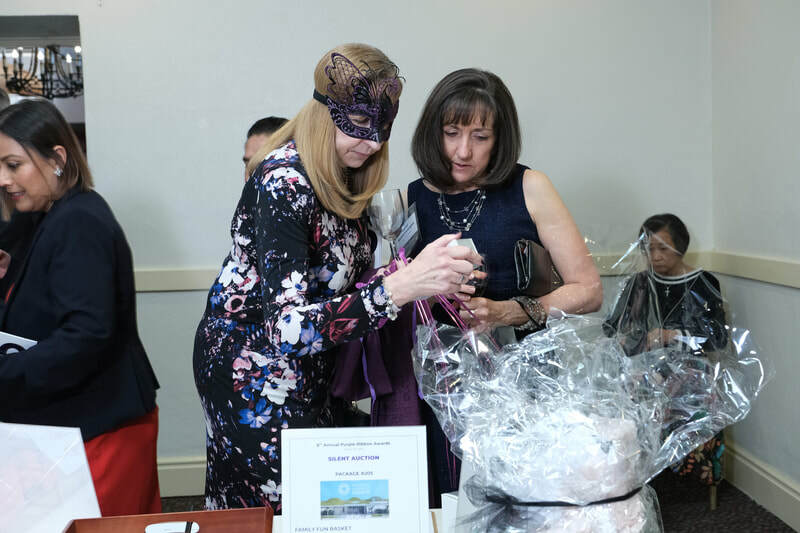 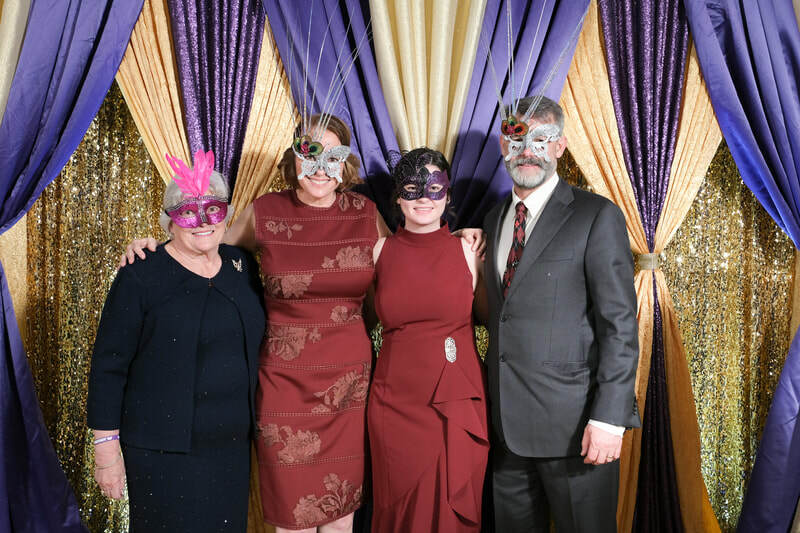 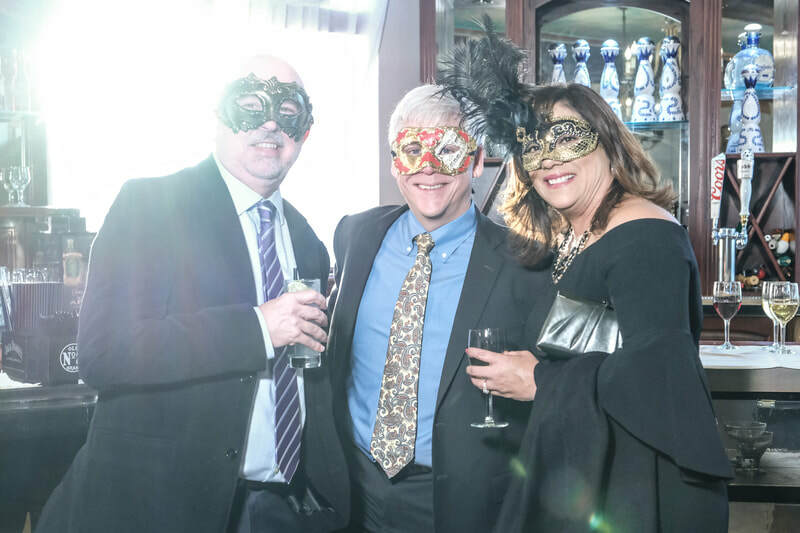 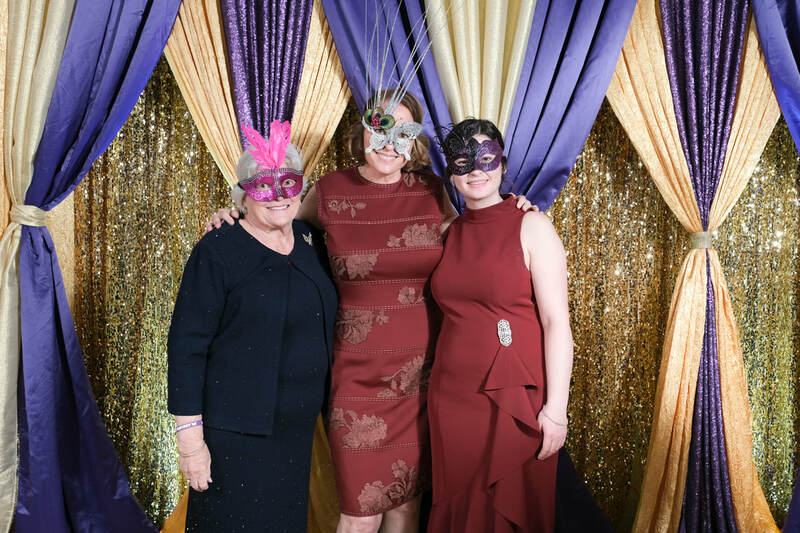 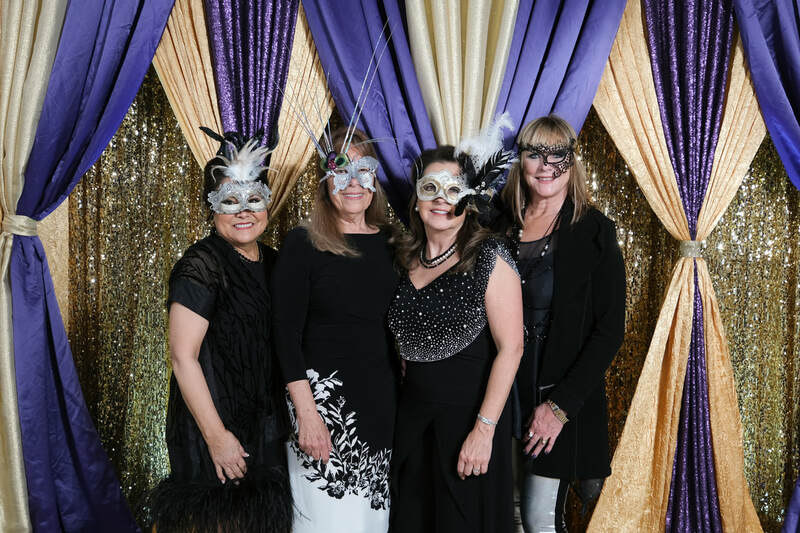 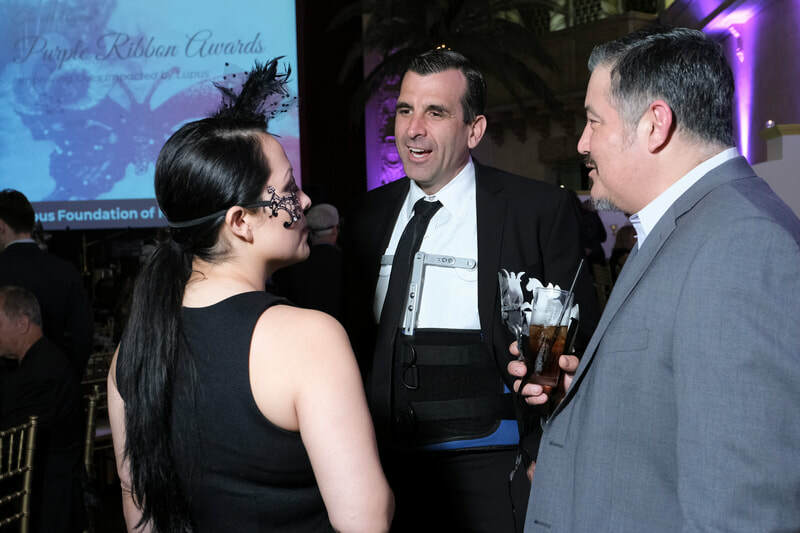 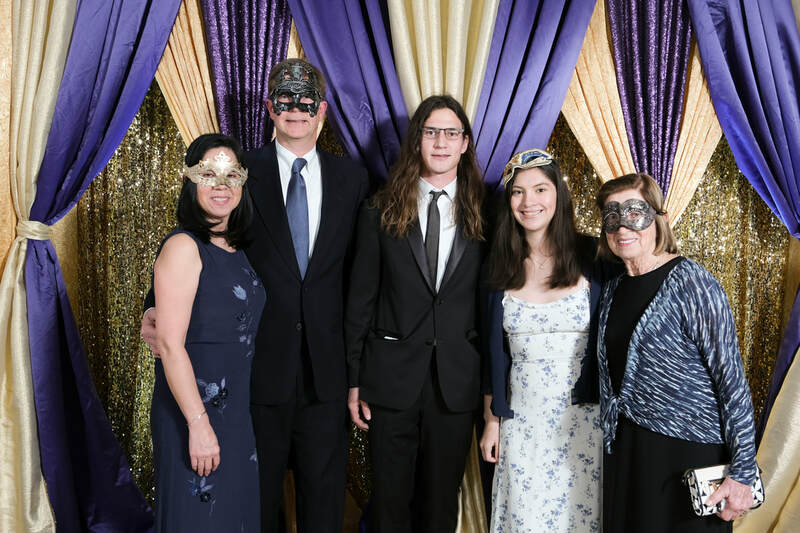 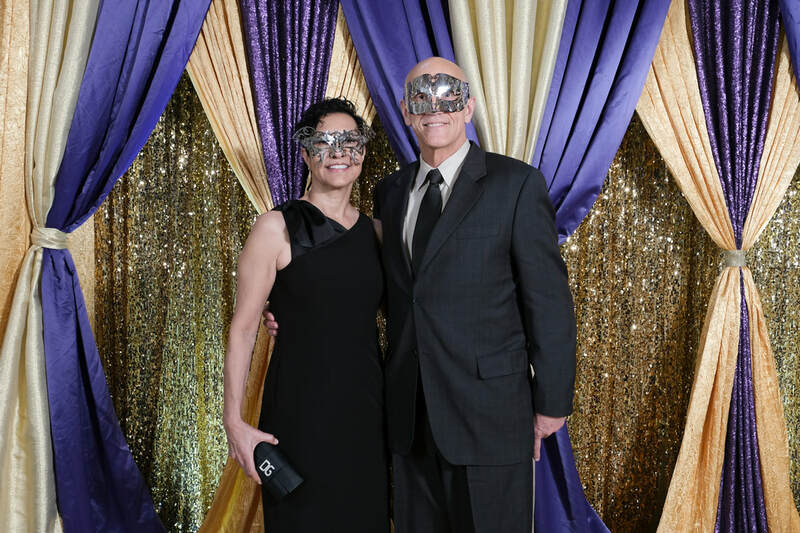 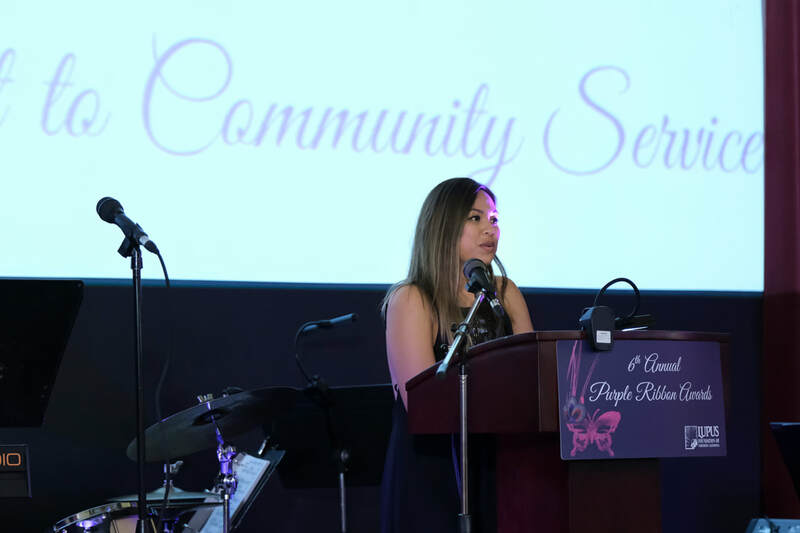 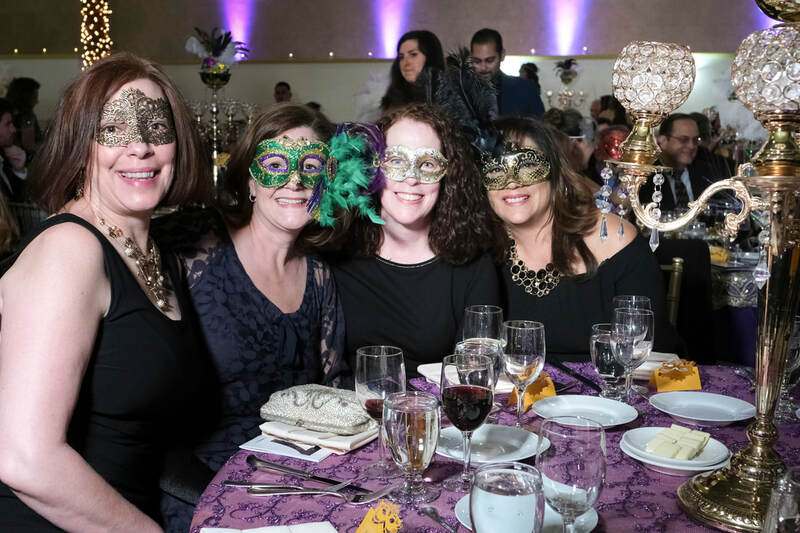 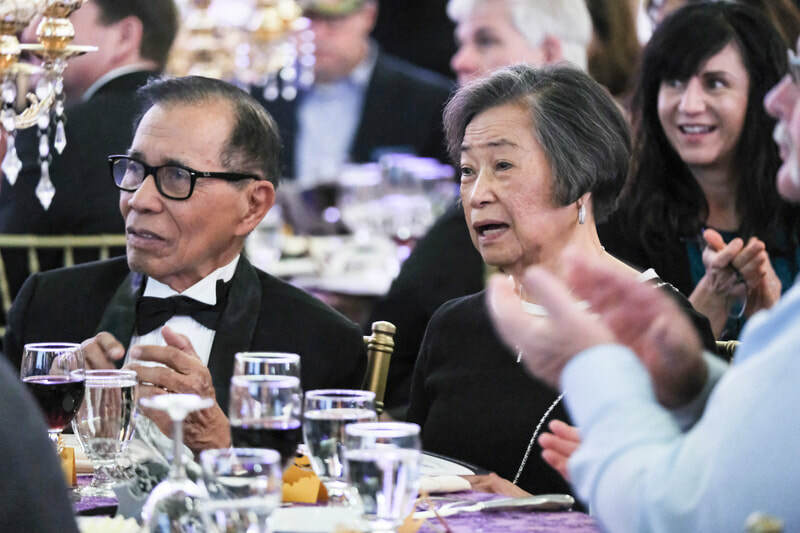 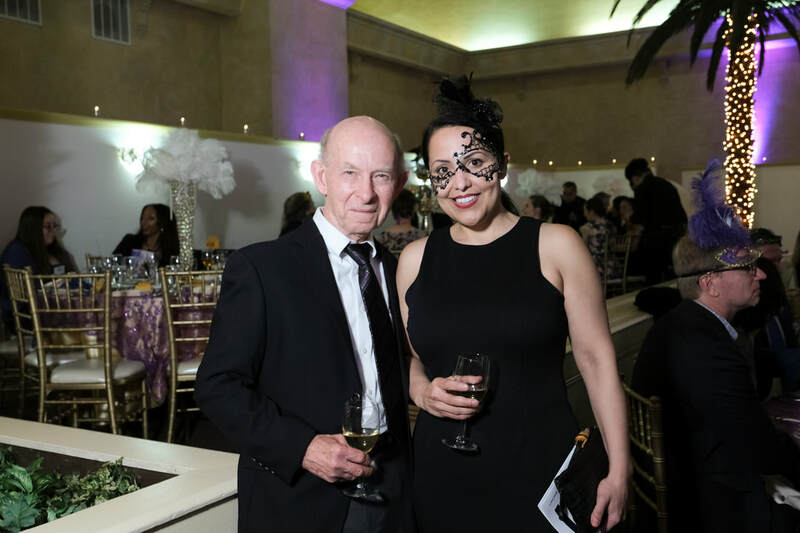 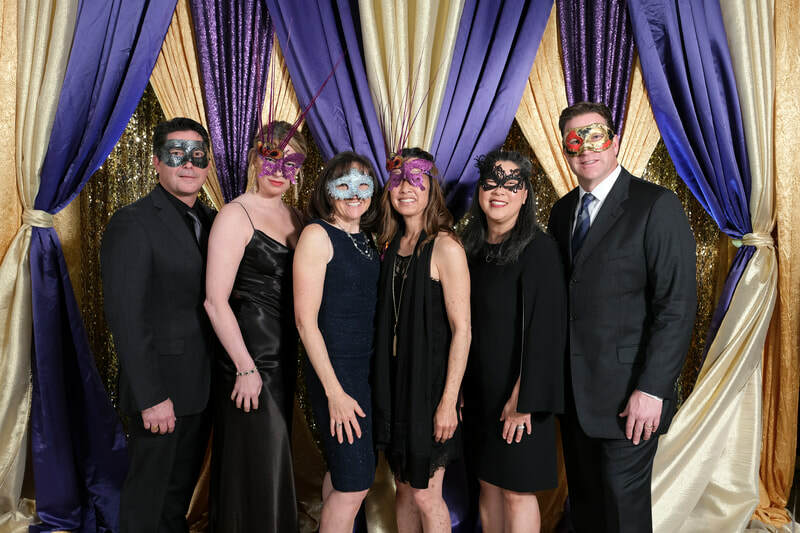 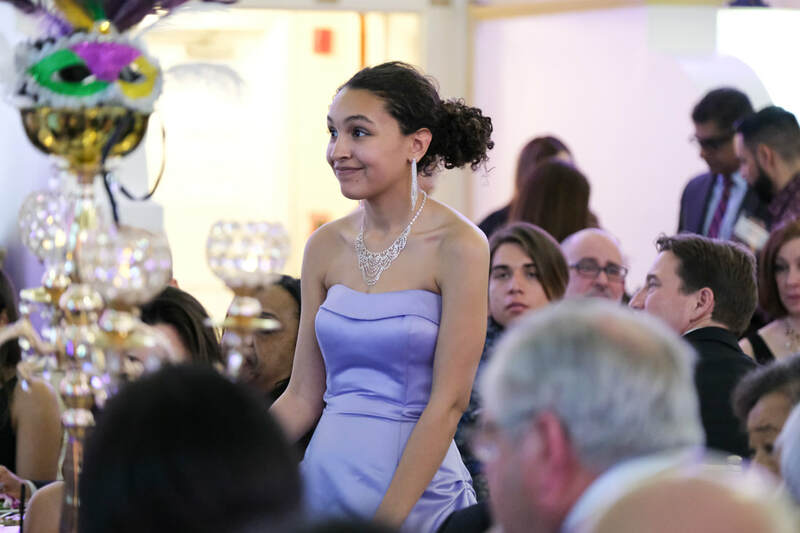 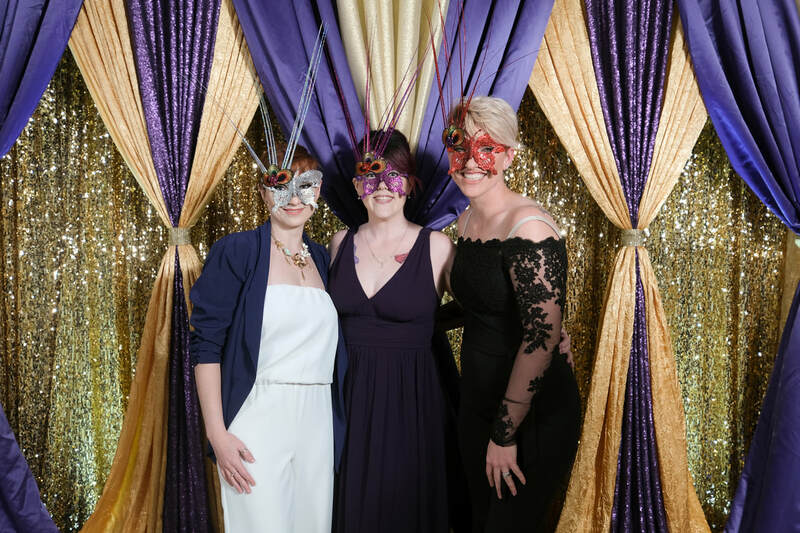 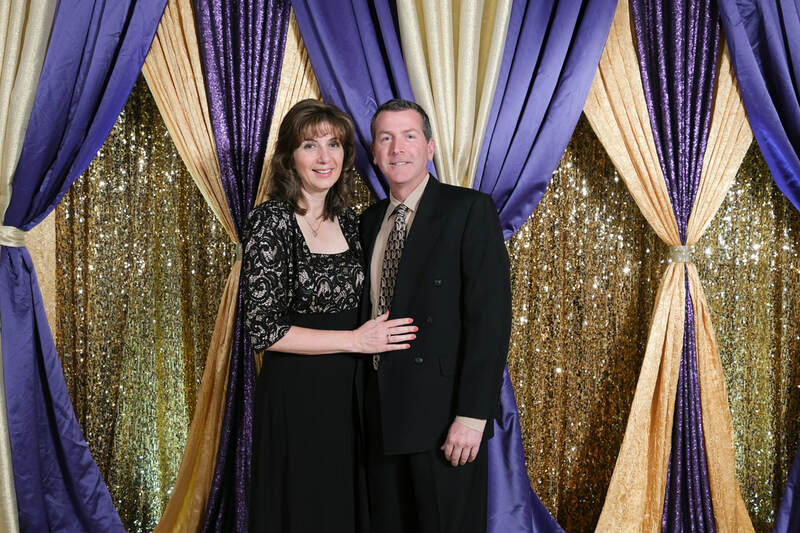 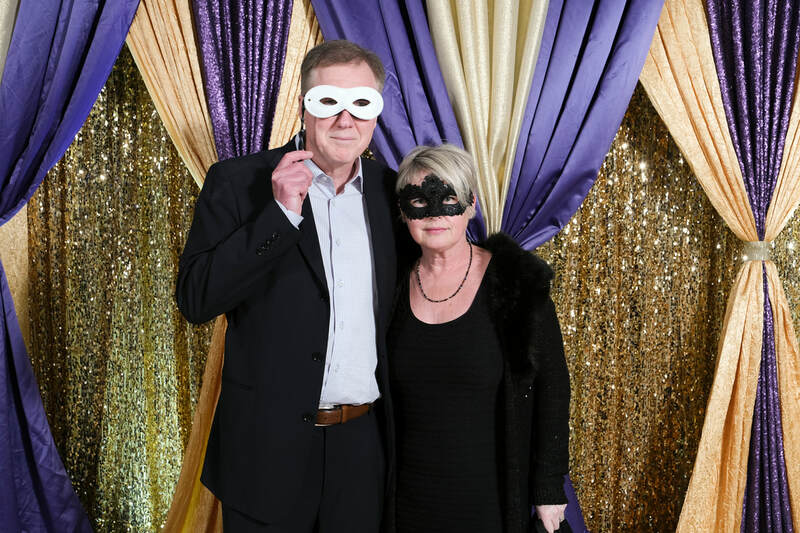 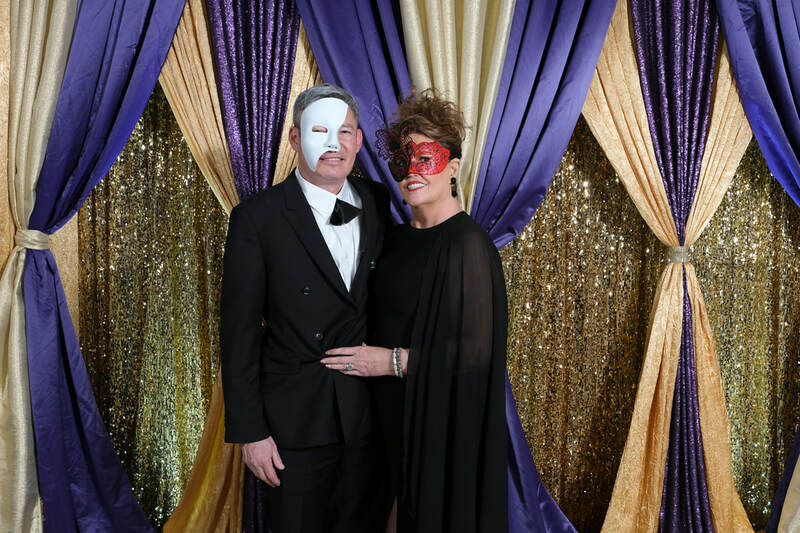 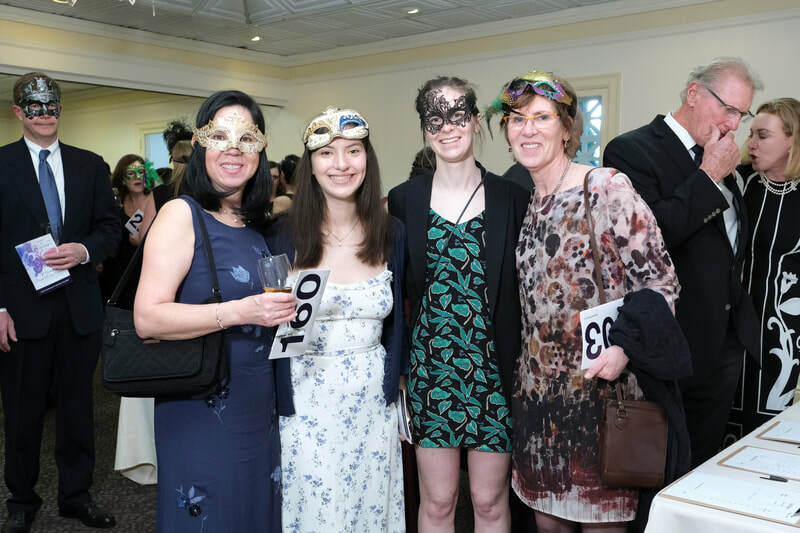 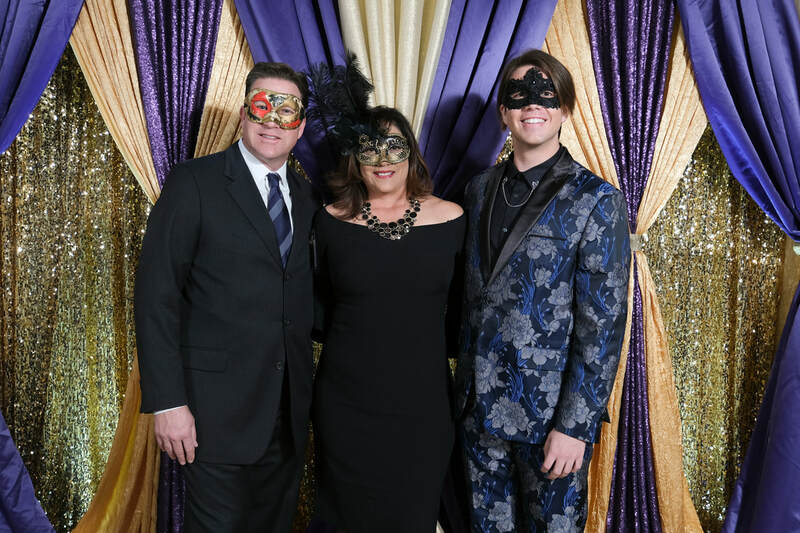 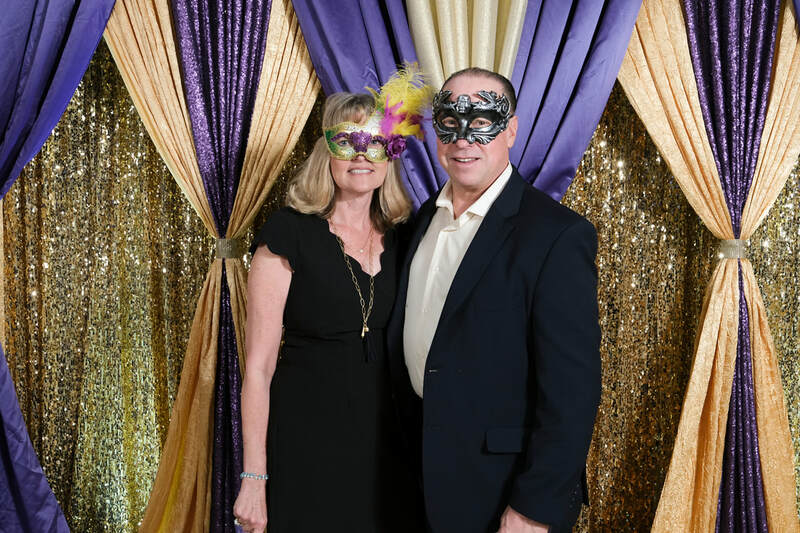 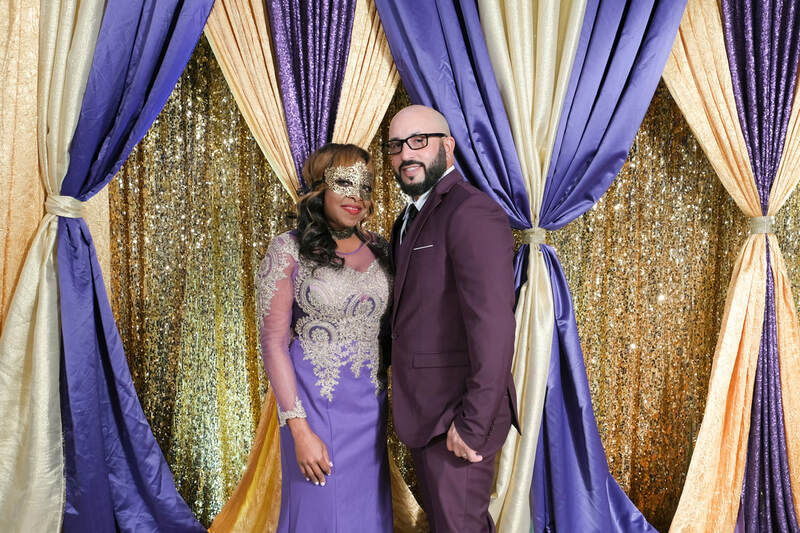 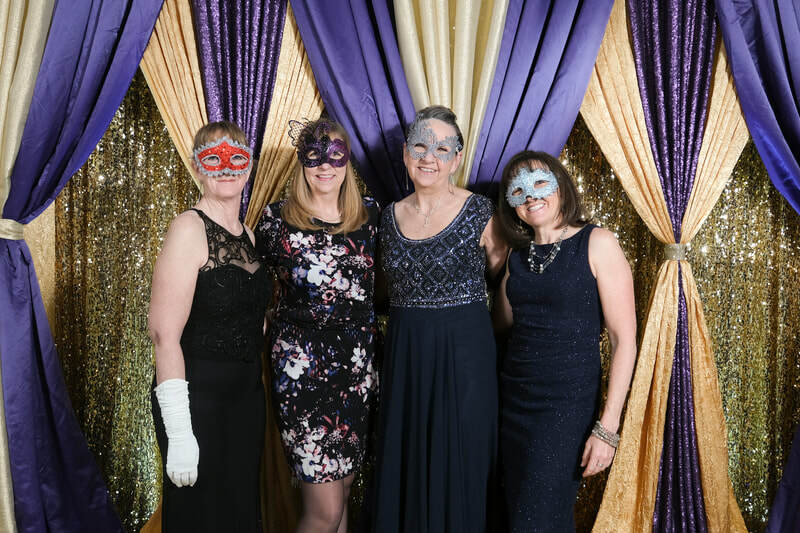 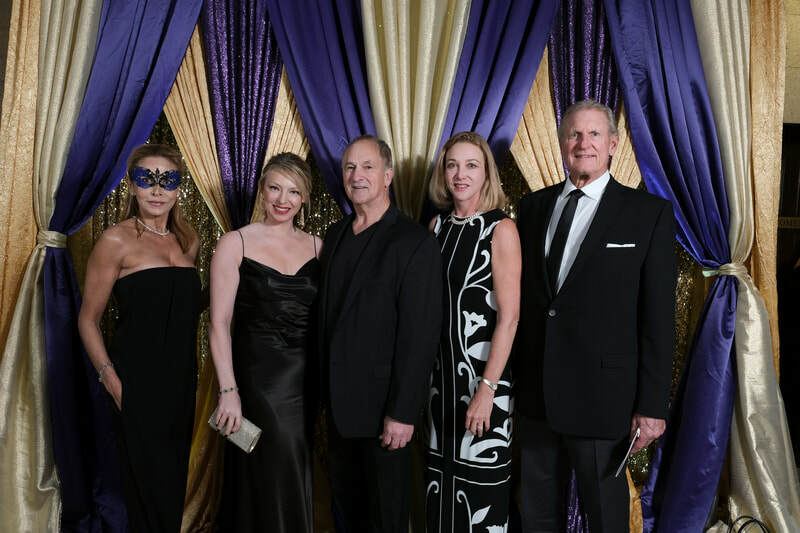 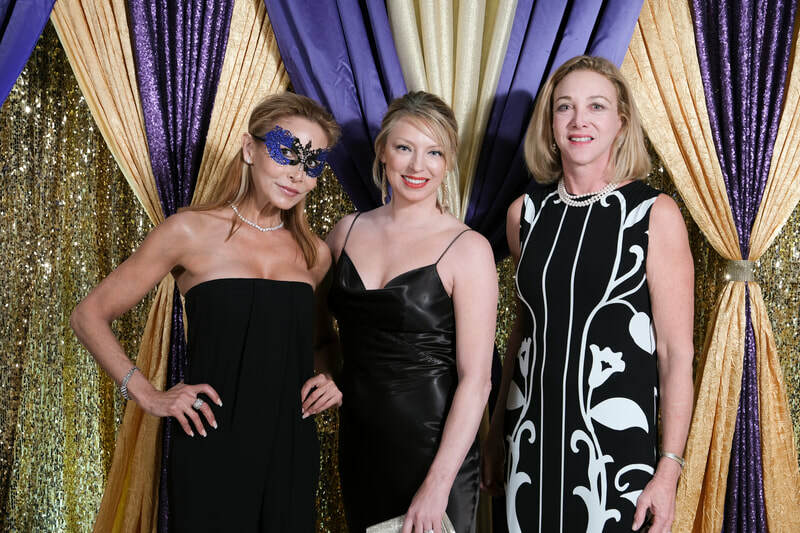 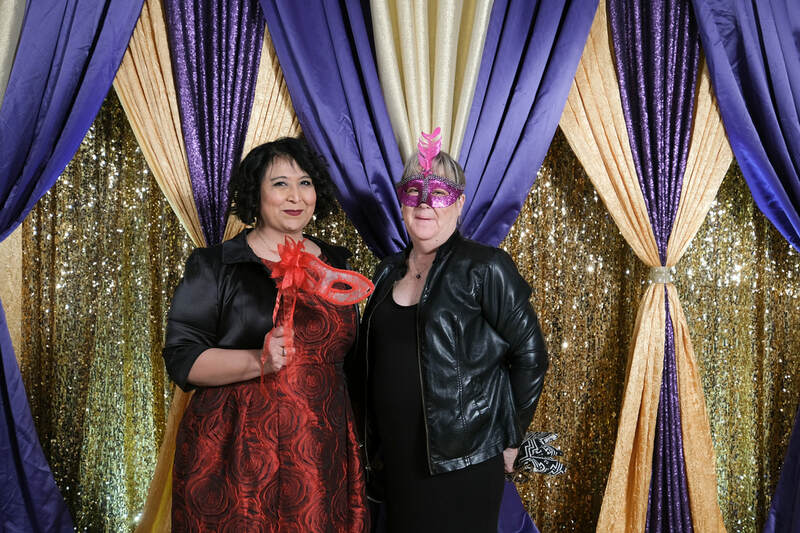 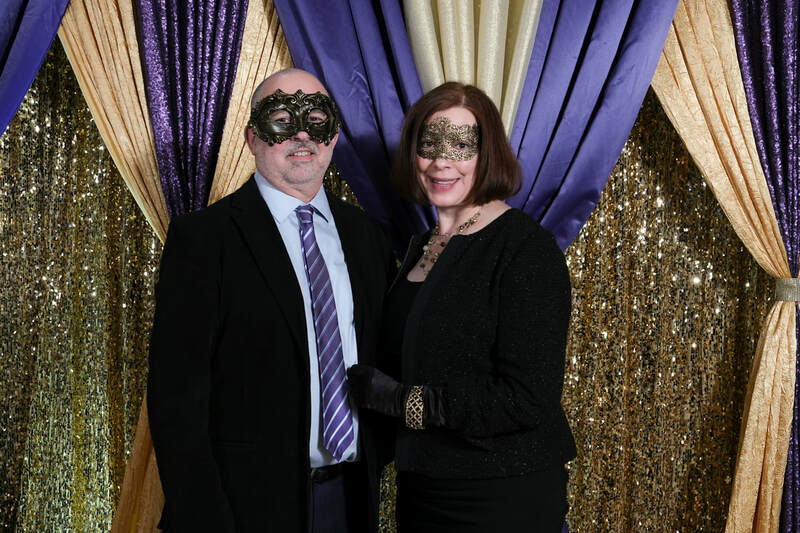 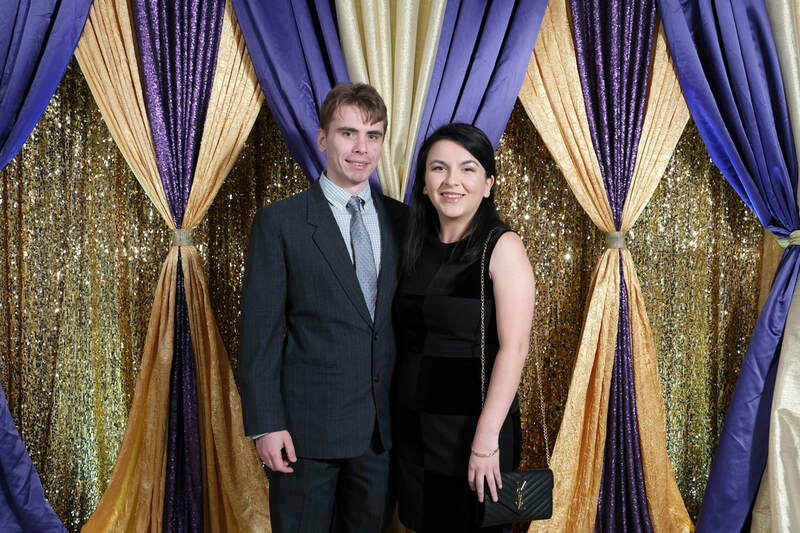 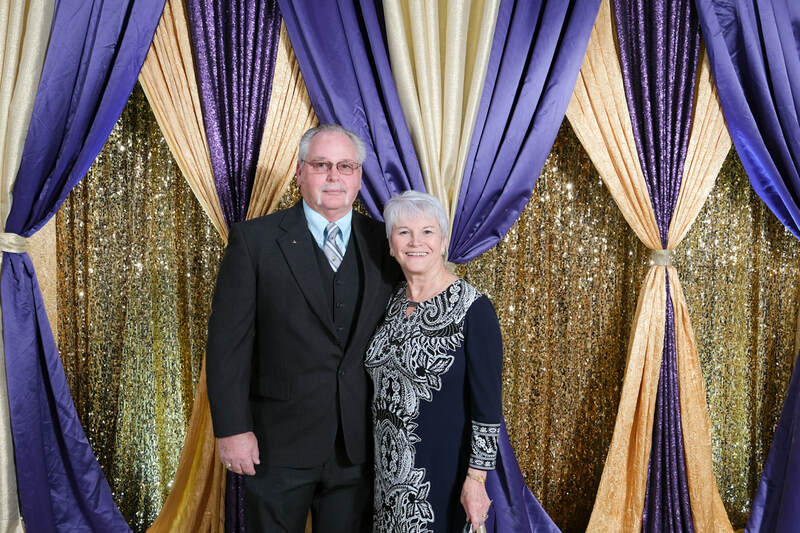 This year's gala raised over $170k - nothing can mask our gratitude! 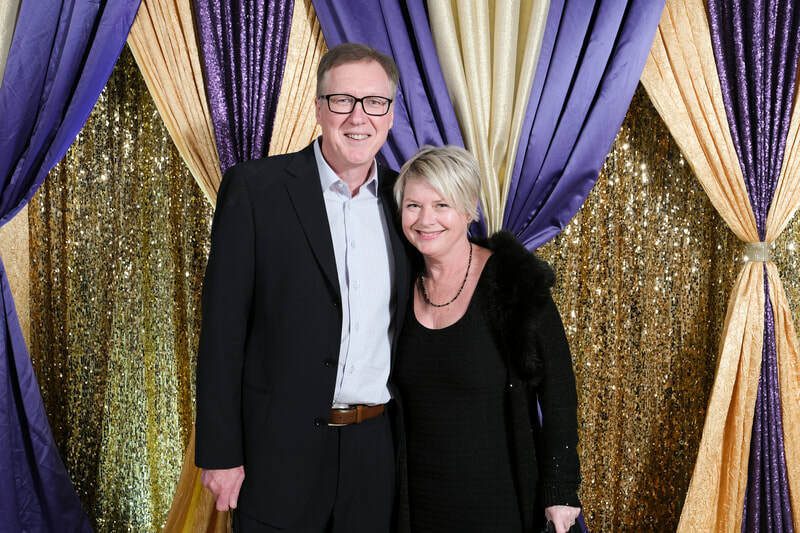 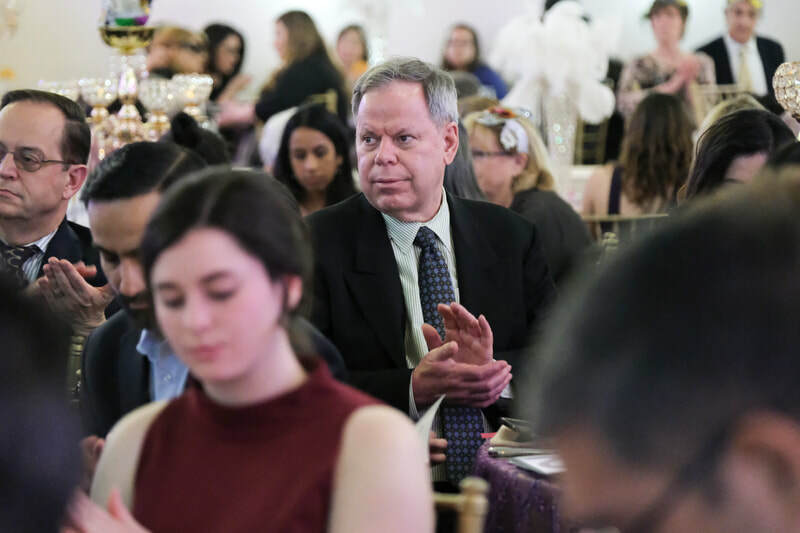 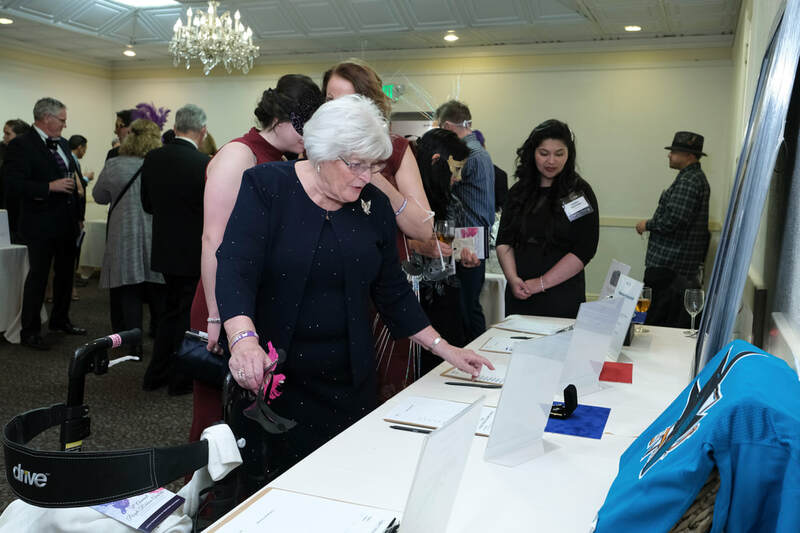 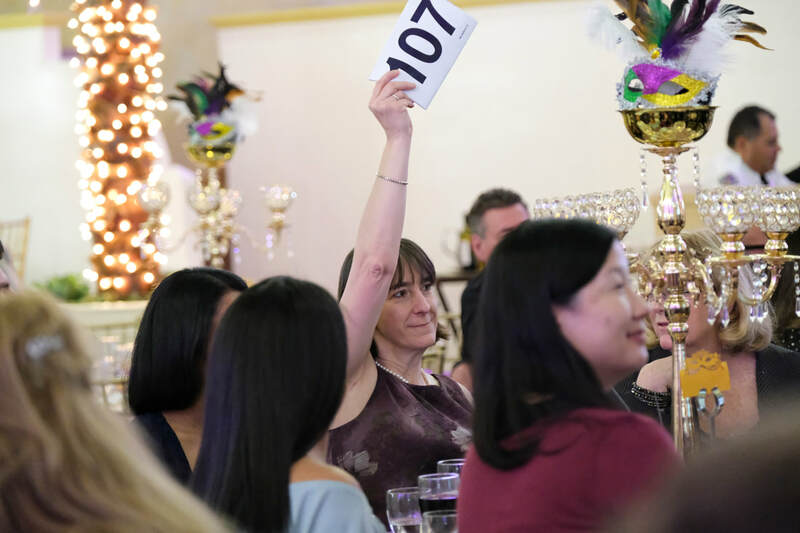 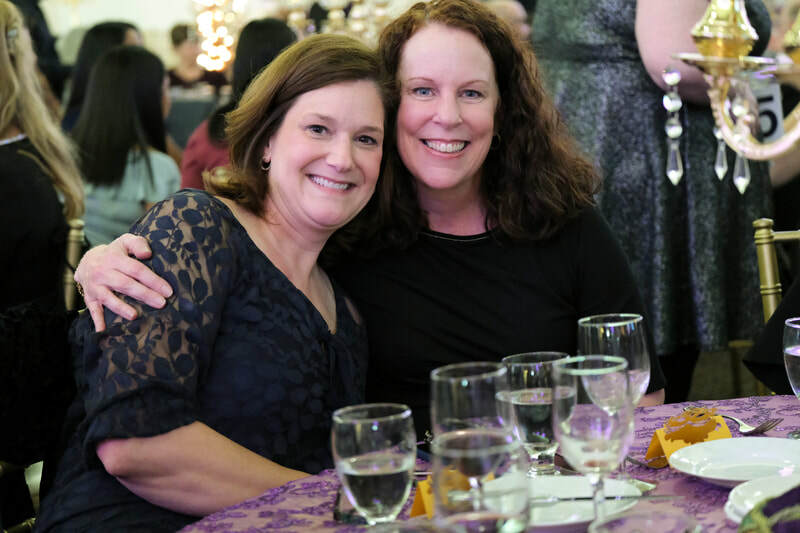 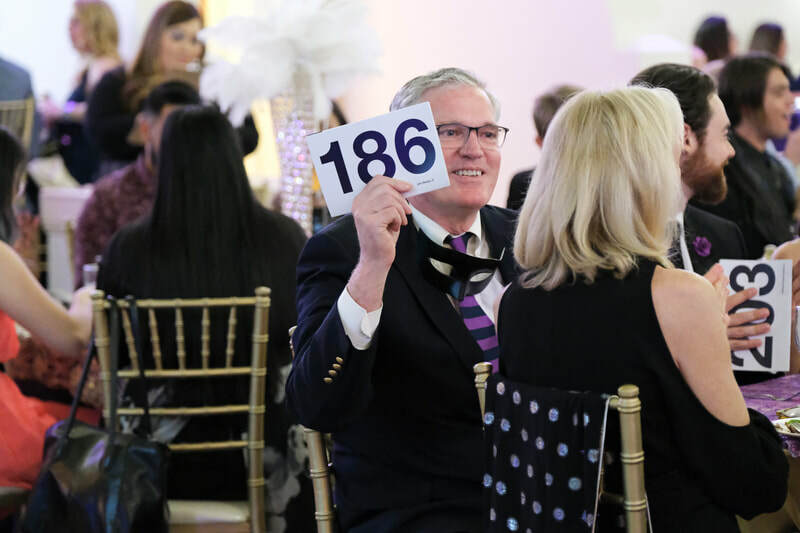 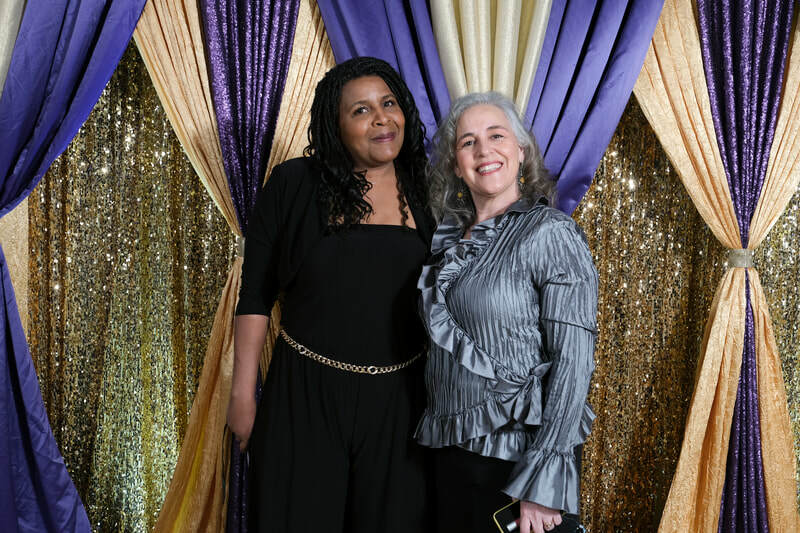 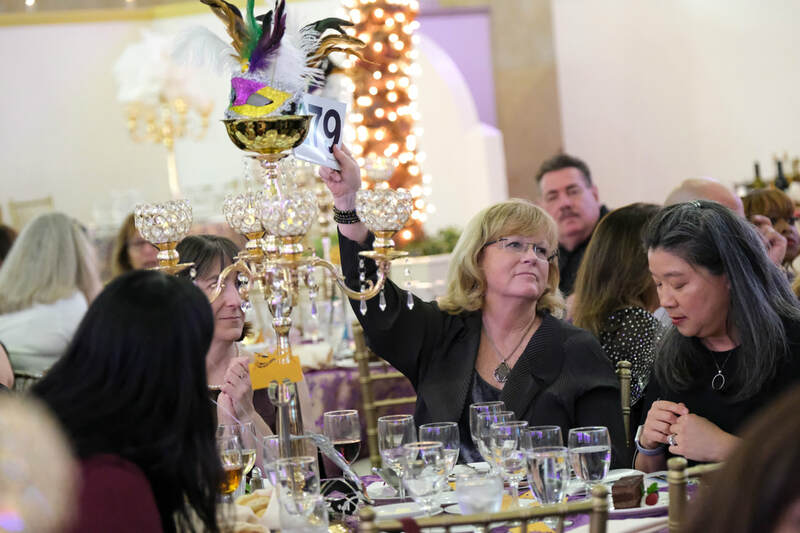 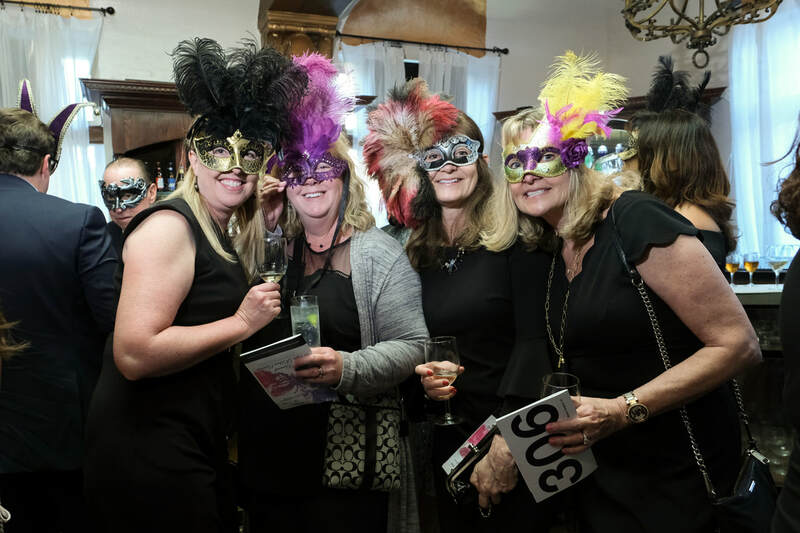 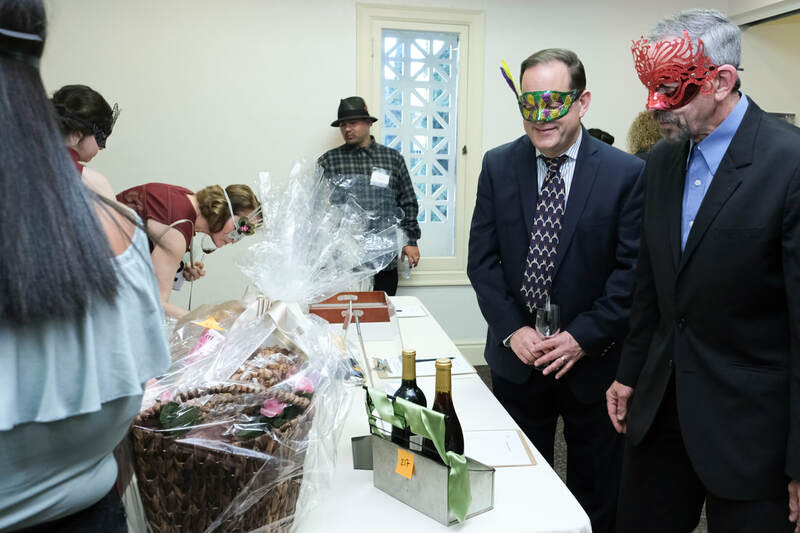 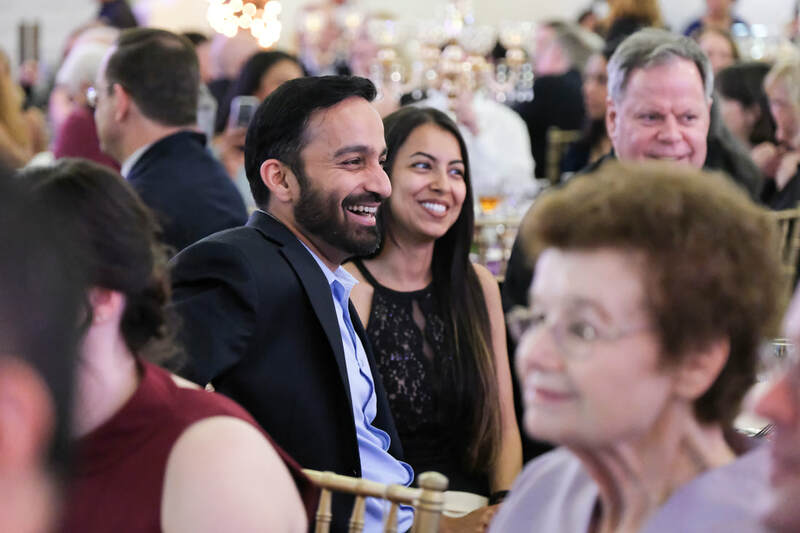 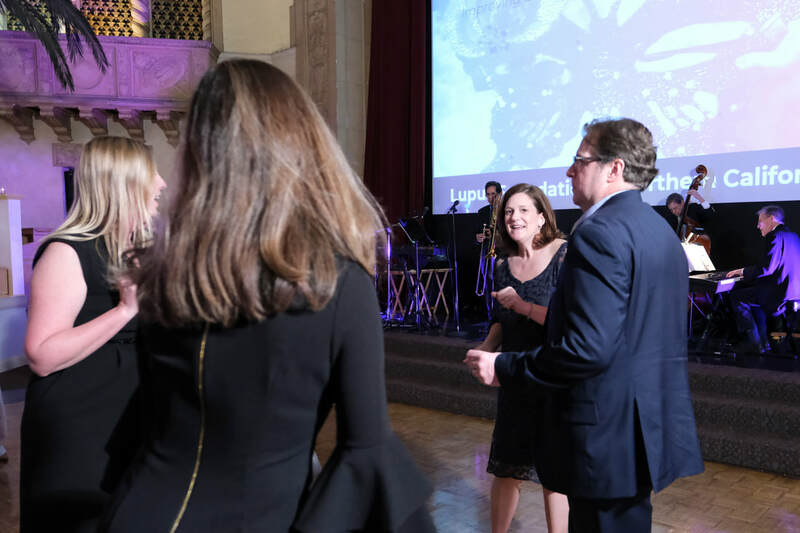 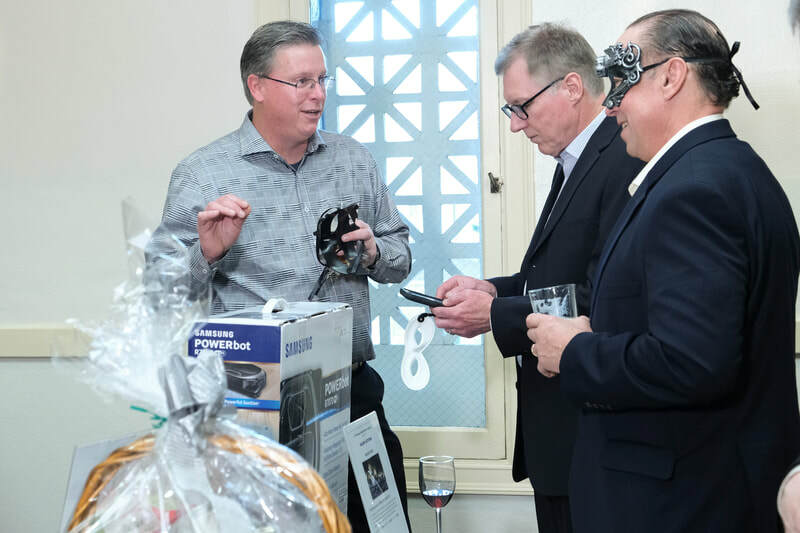 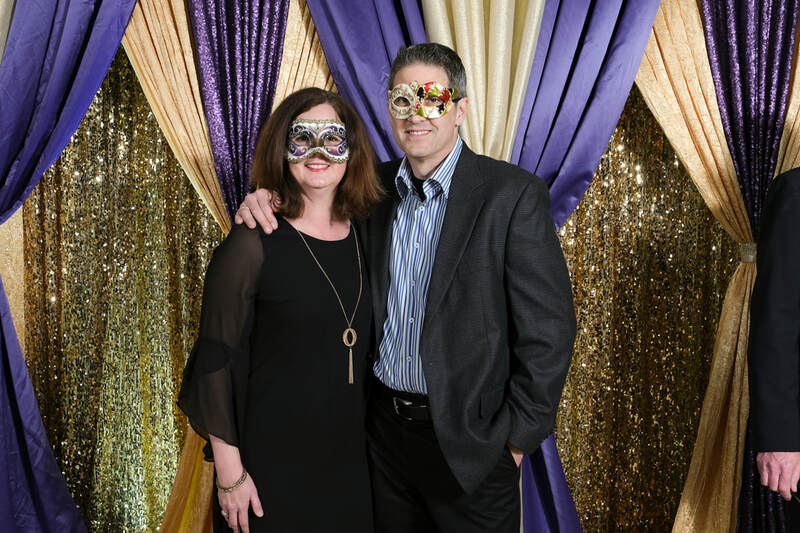 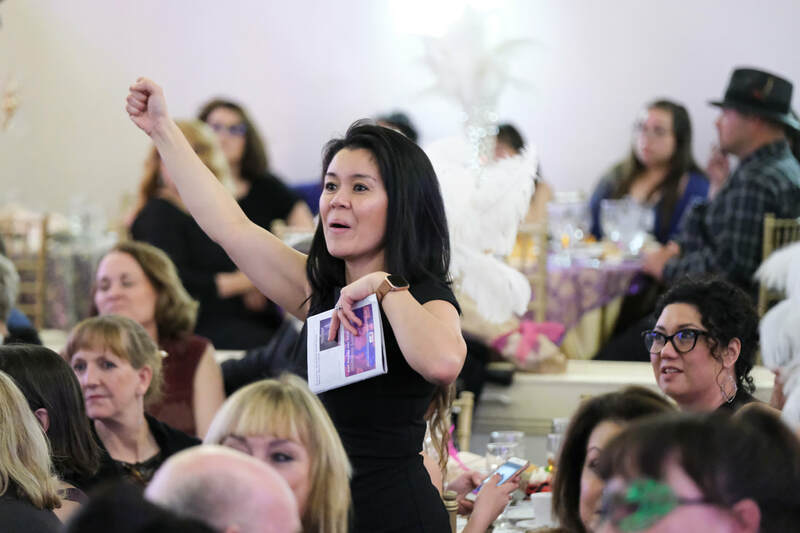 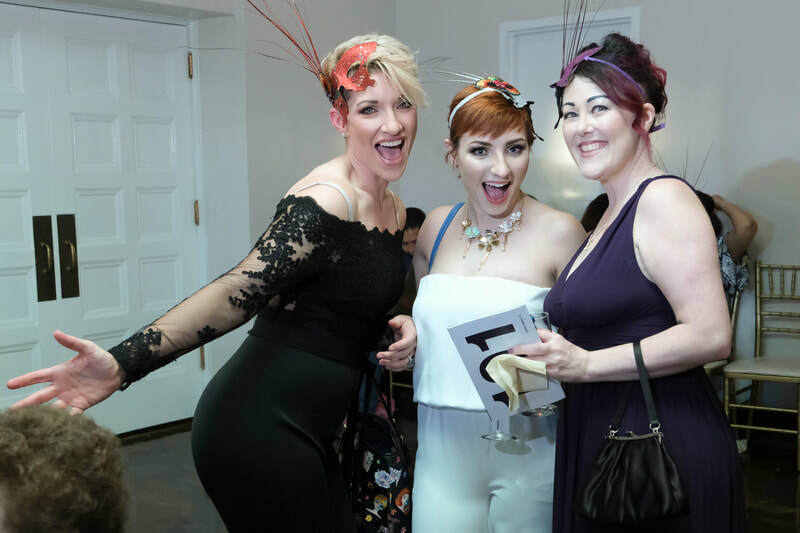 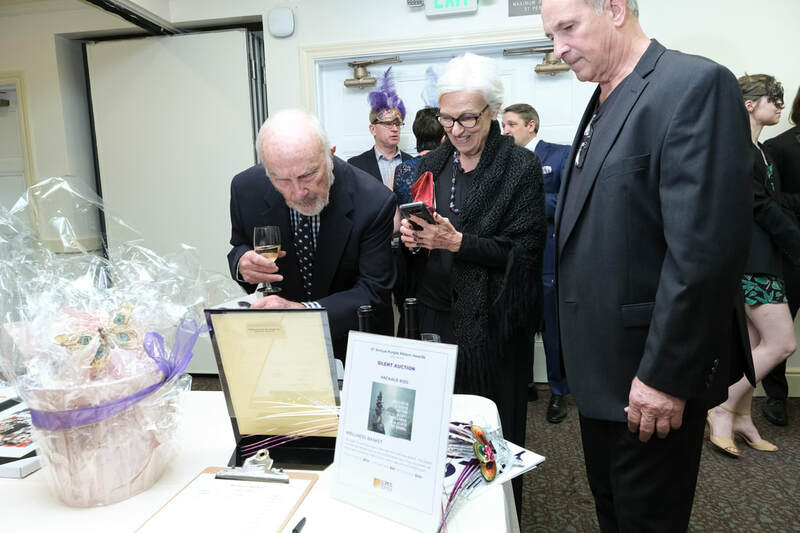 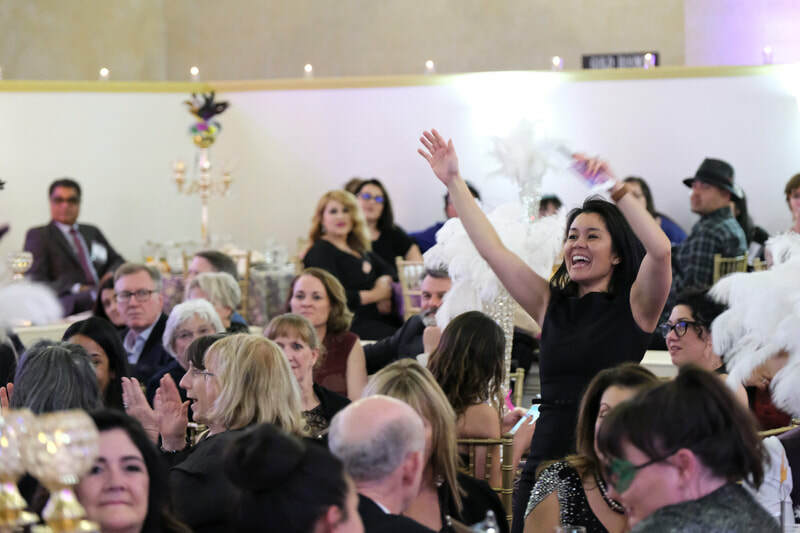 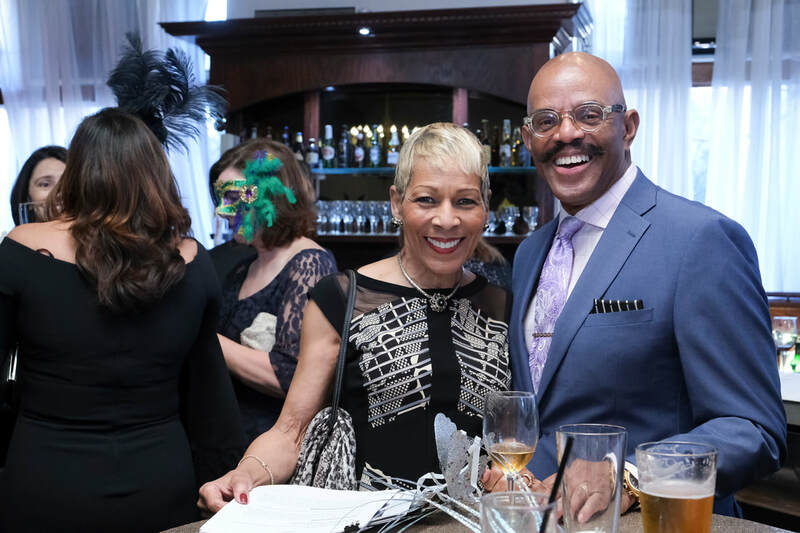 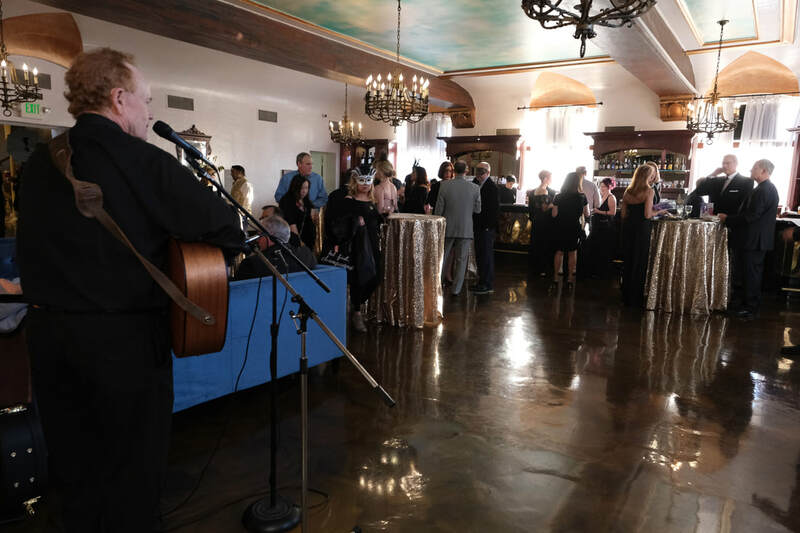 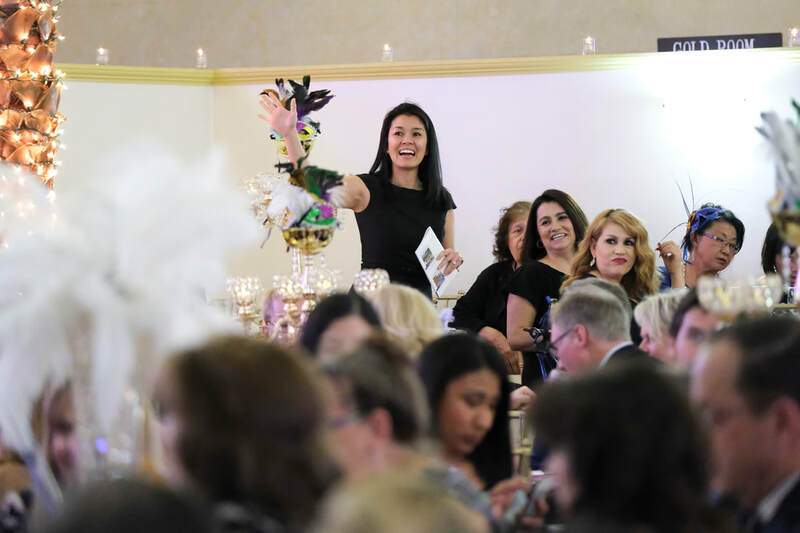 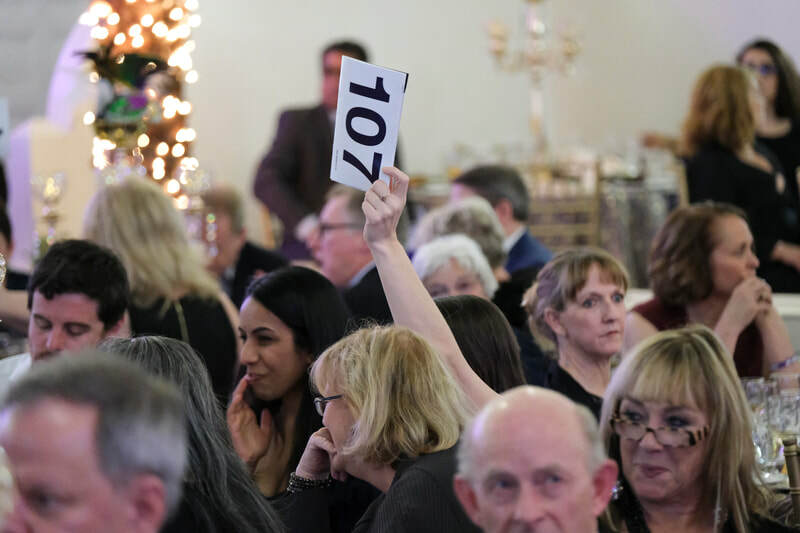 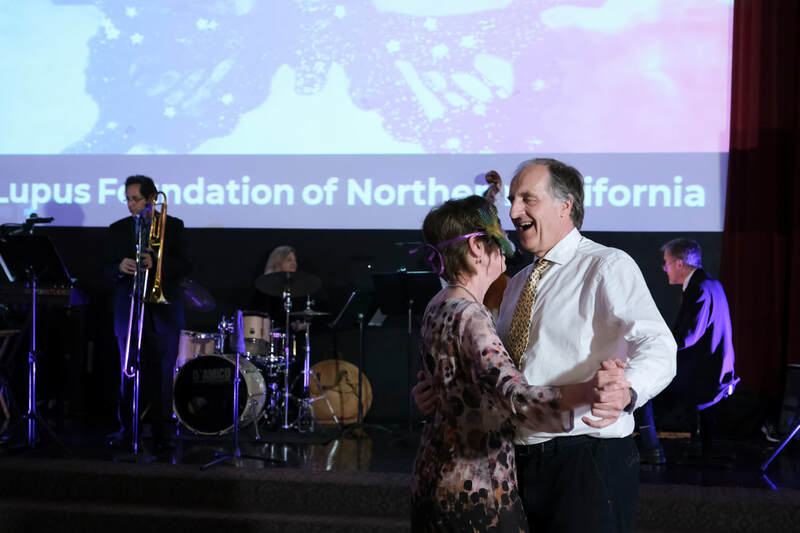 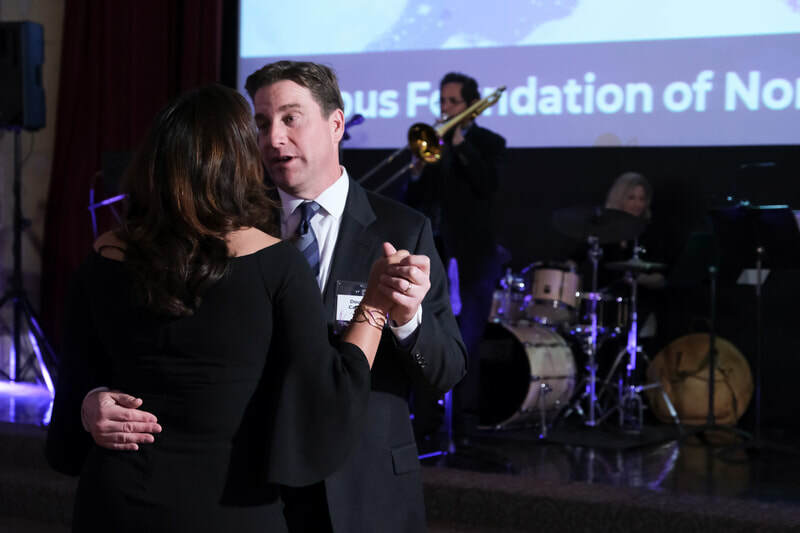 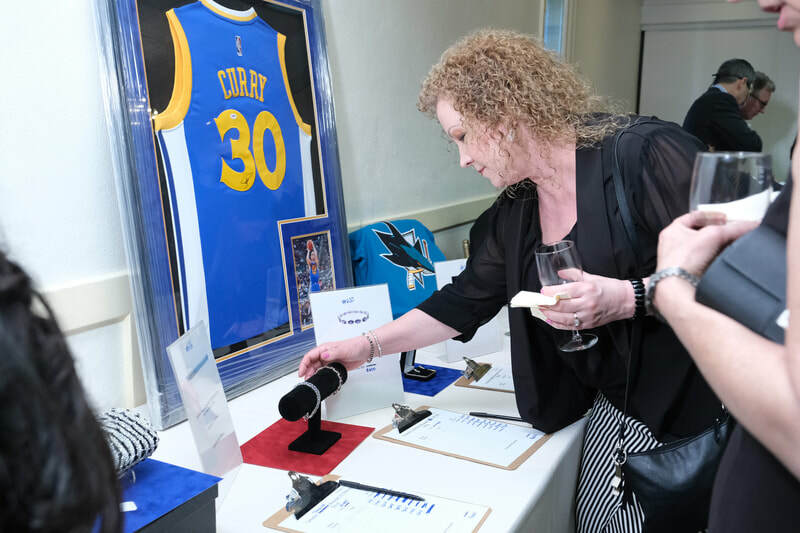 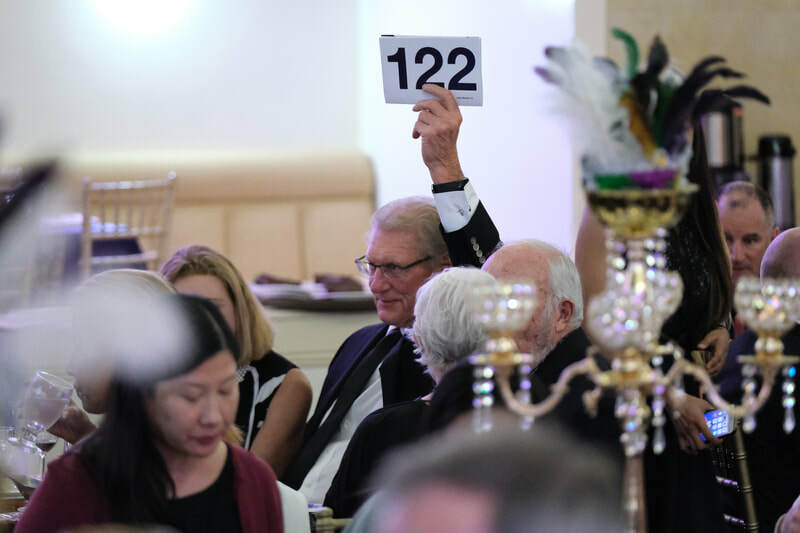 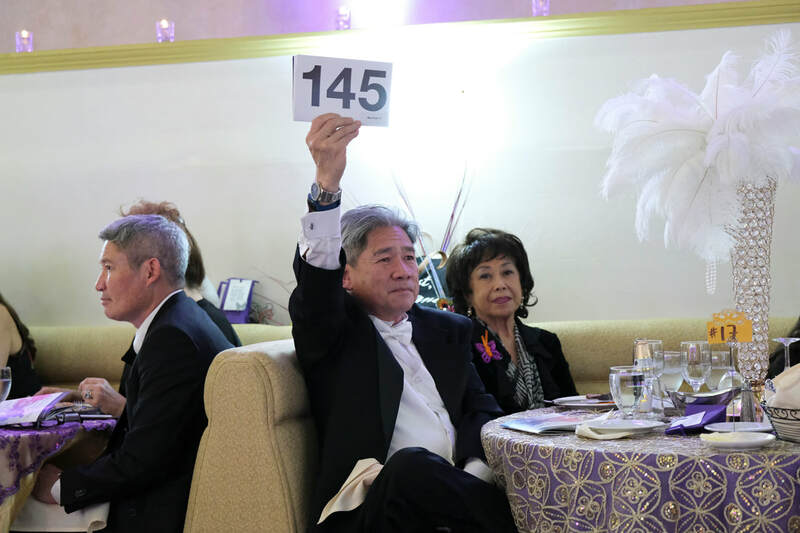 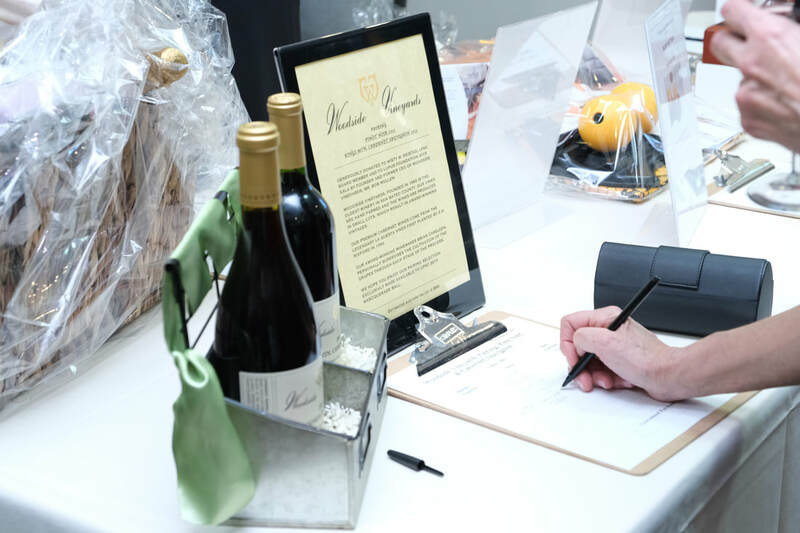 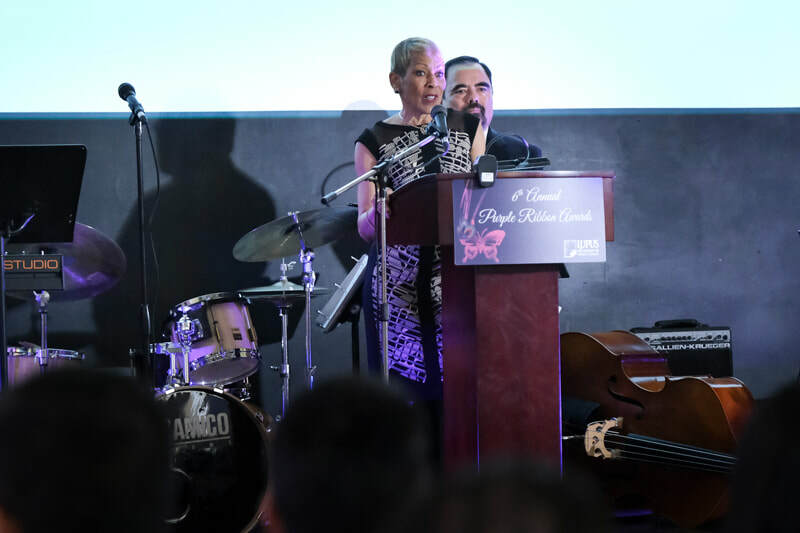 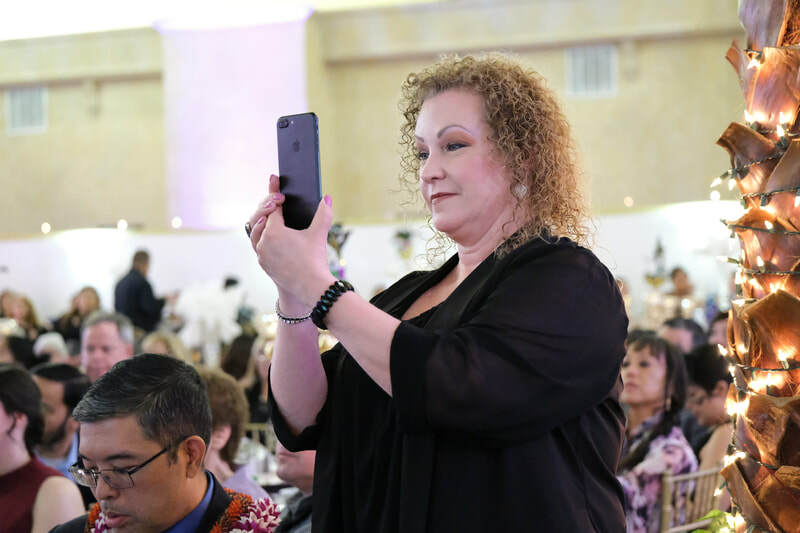 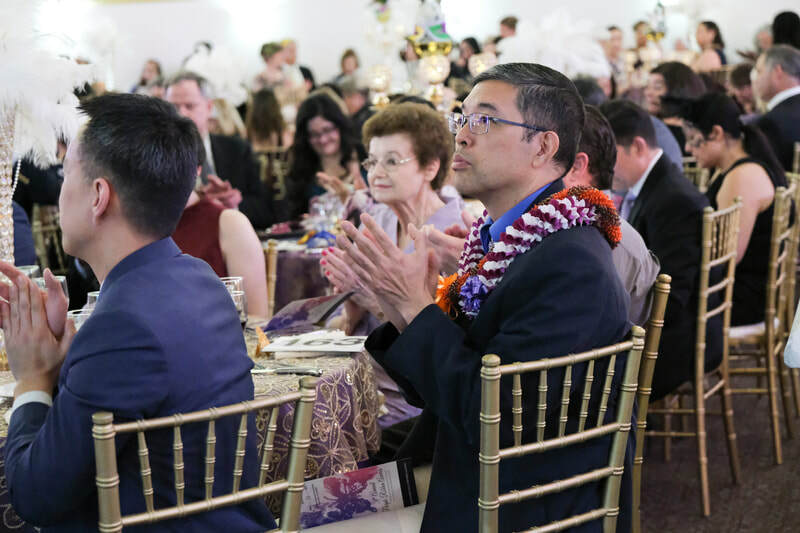 We are happy to report that we celebrated with a crowd of over 200 guests, and thanks to your generosity, raised $170,000+ in combined ticket sales, donations, Silent & Live Auction, and Fund-the-Mission contributions. 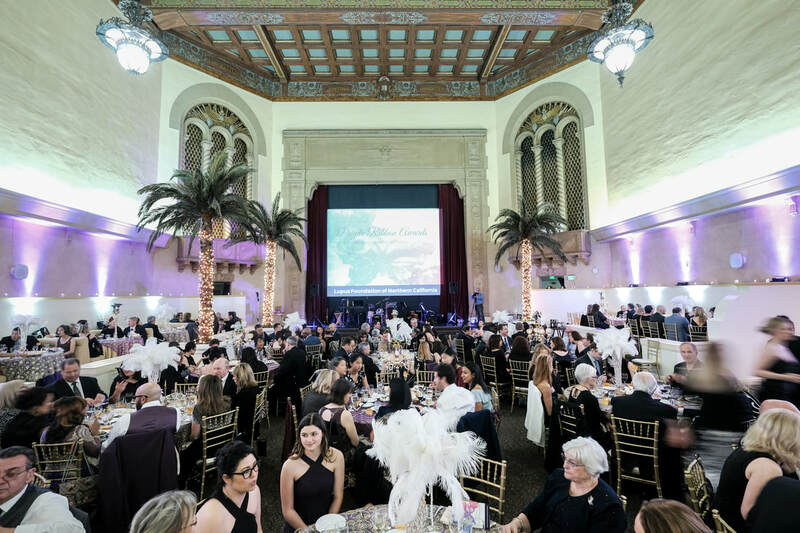 We thank each and every one of our attendees, honorees, and volunteers - all of whom made huge contributions to the evening's success. 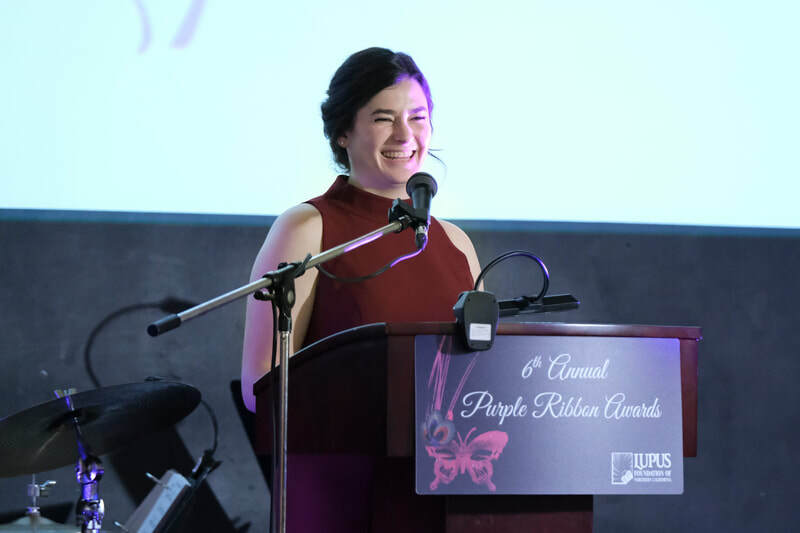 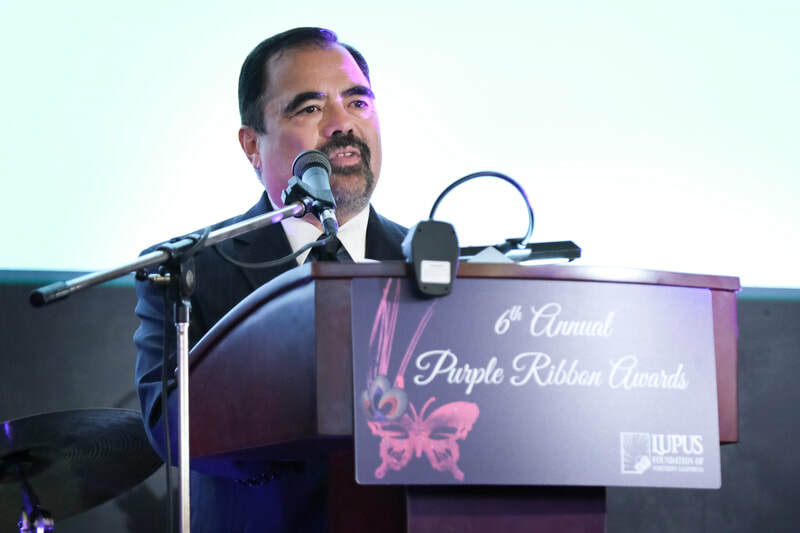 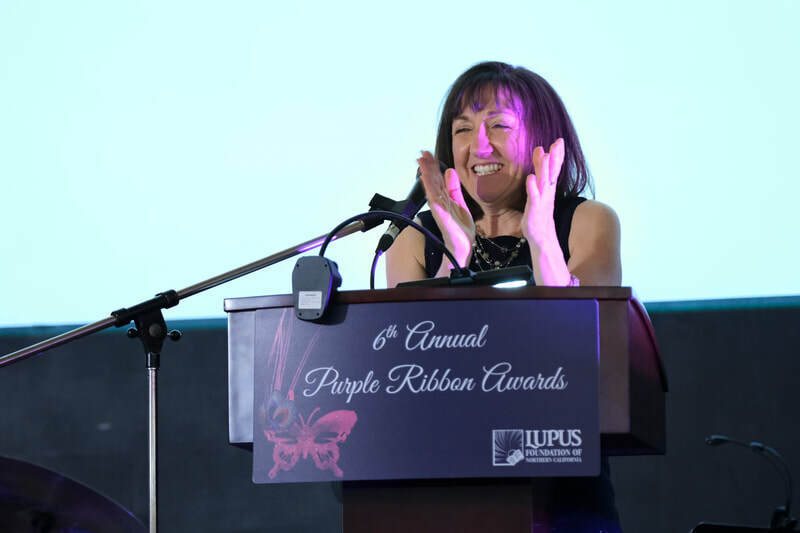 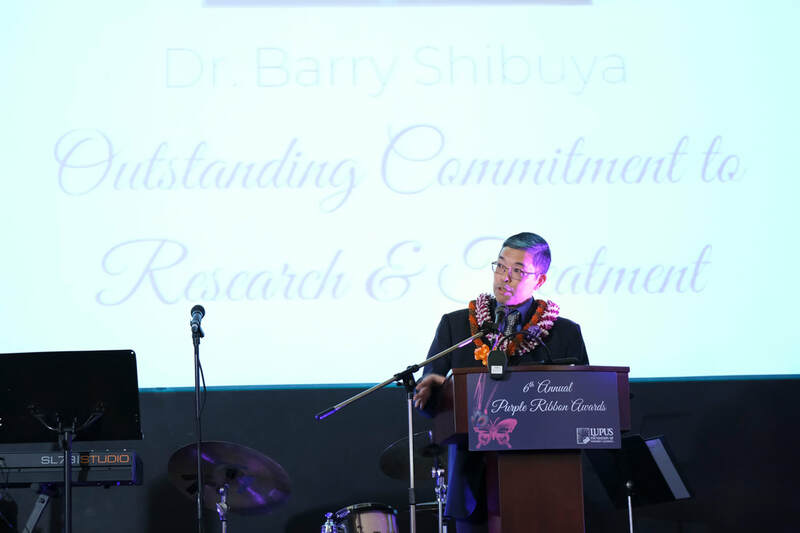 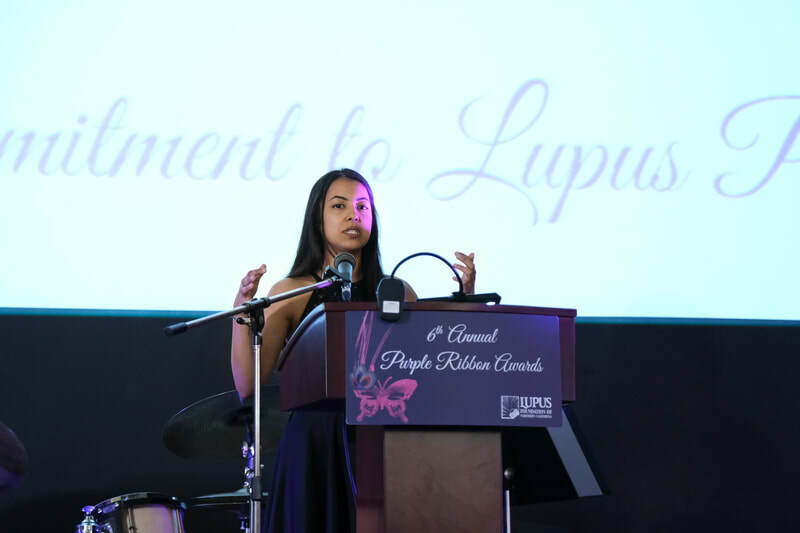 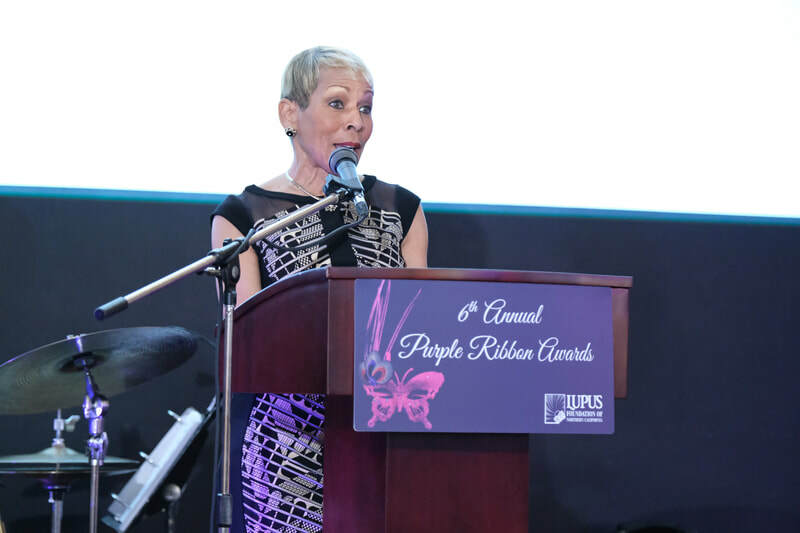 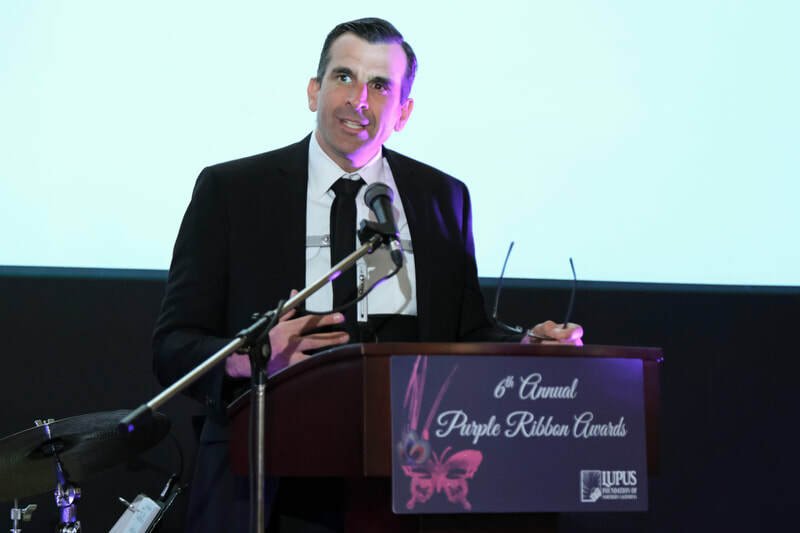 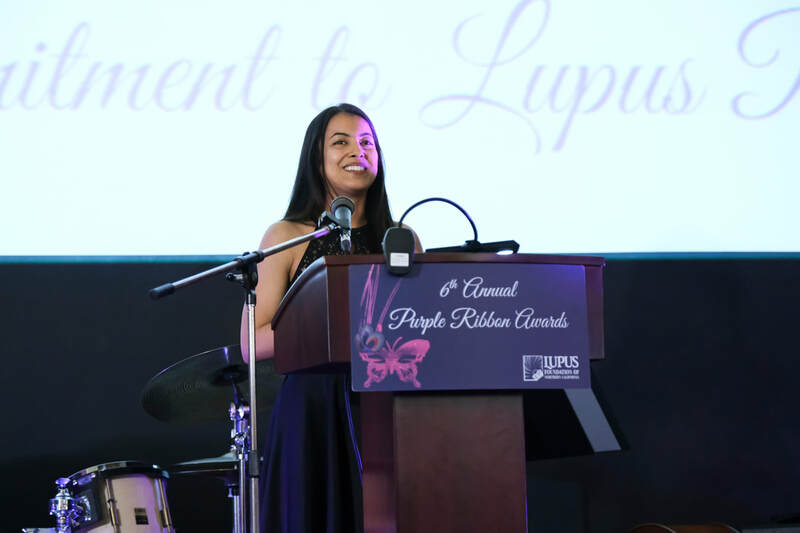 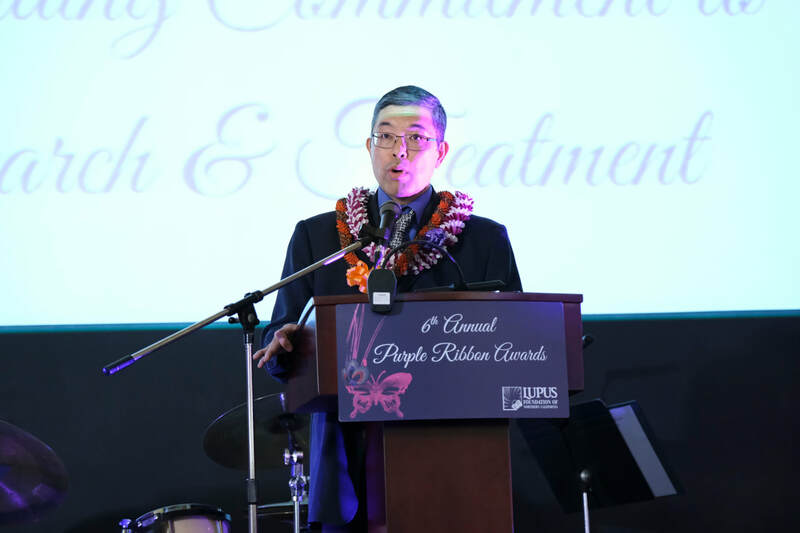 The Purple Ribbon Awards honor individuals who have made outstanding contributions to the lupus community. 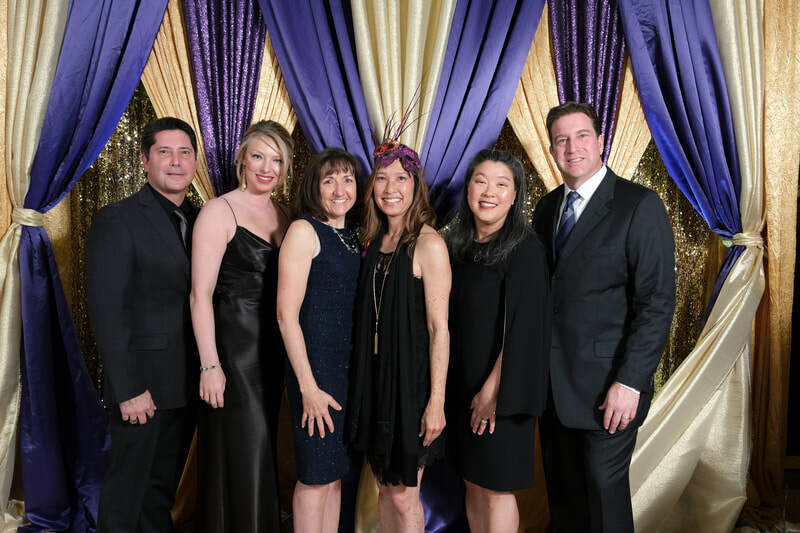 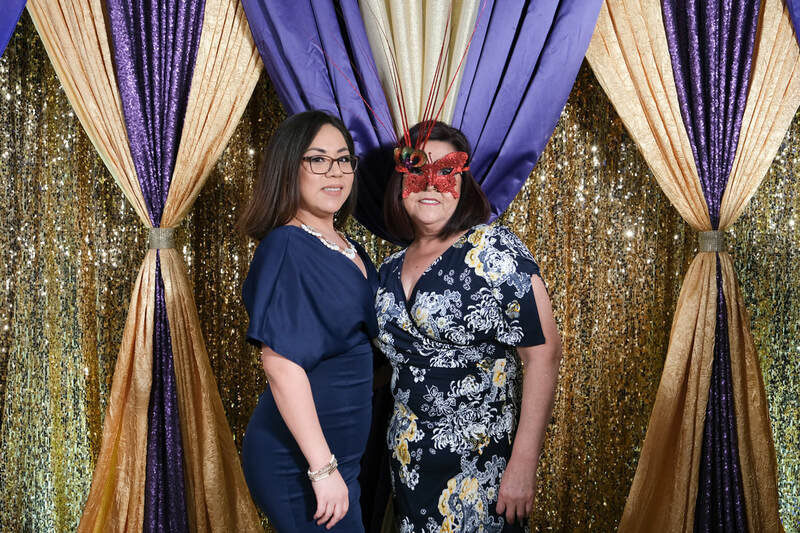 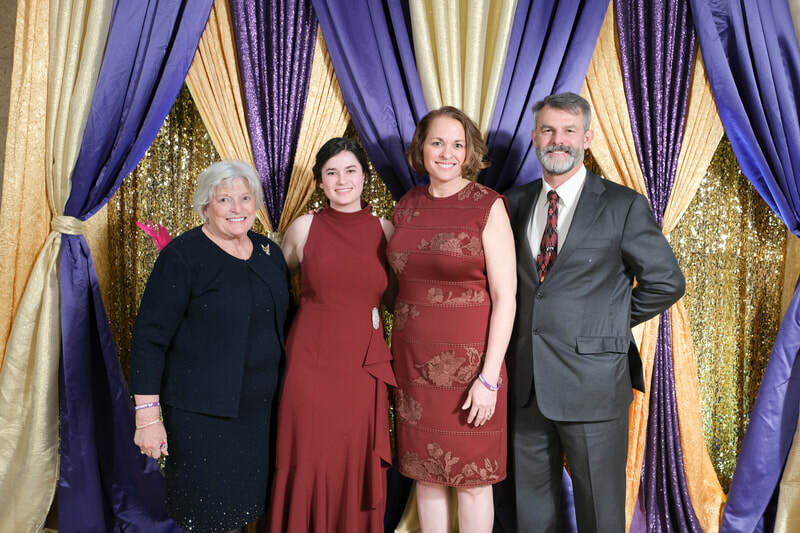 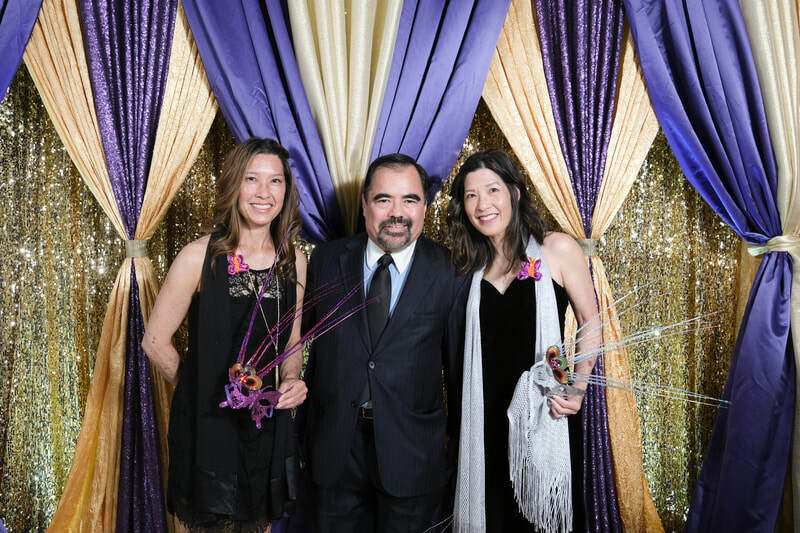 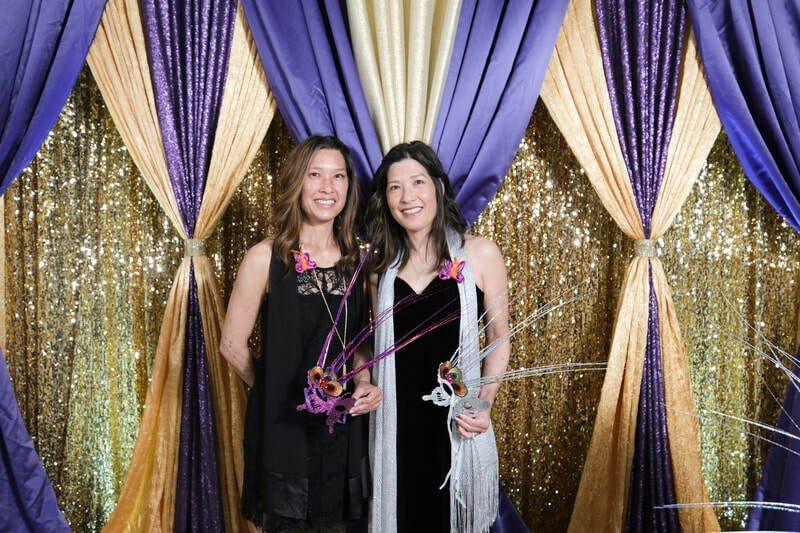 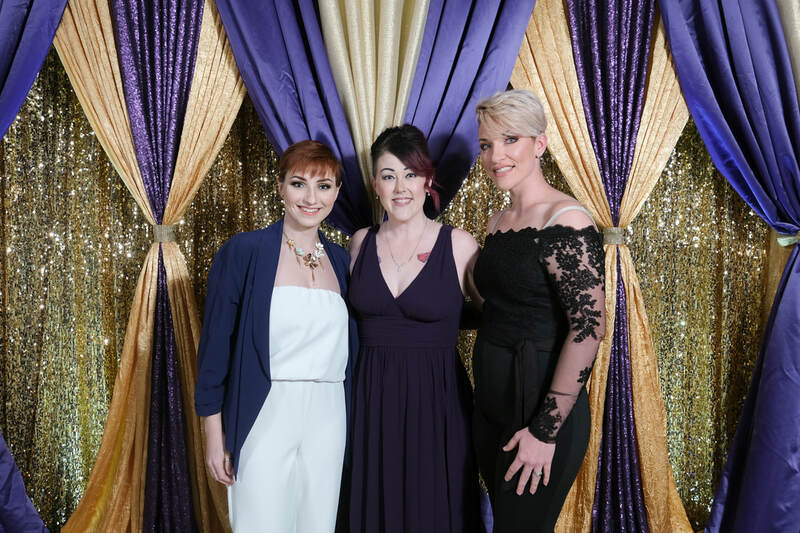 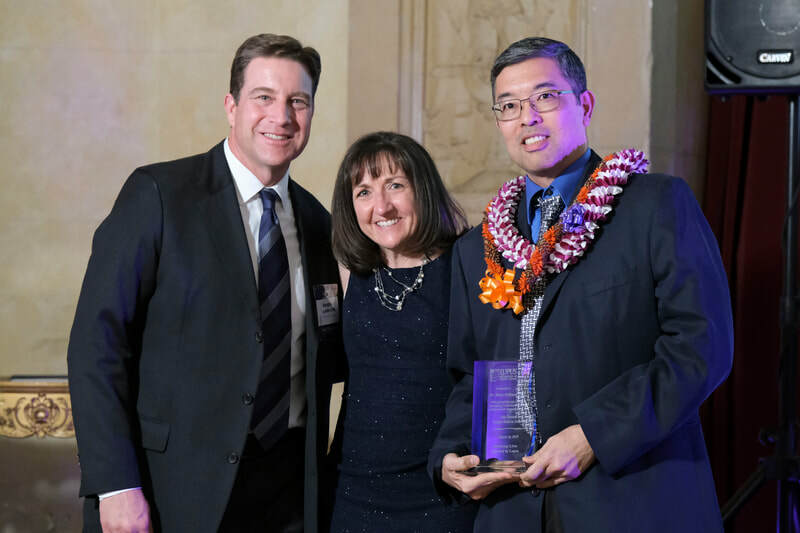 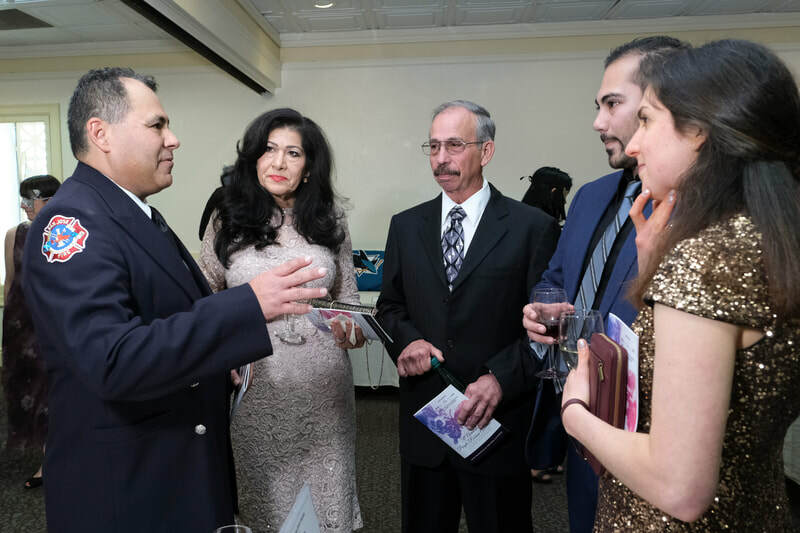 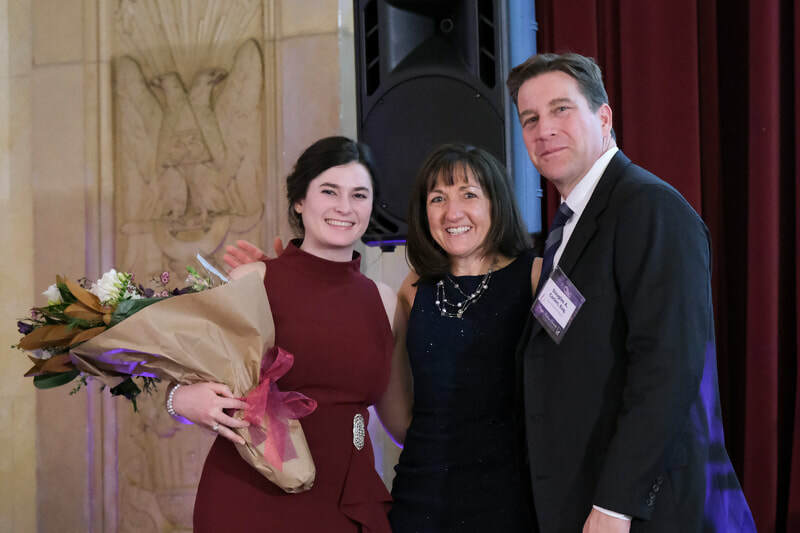 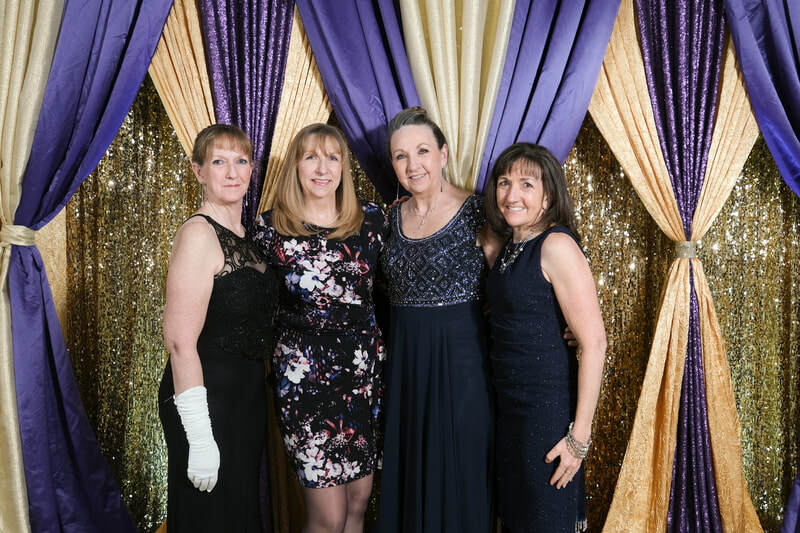 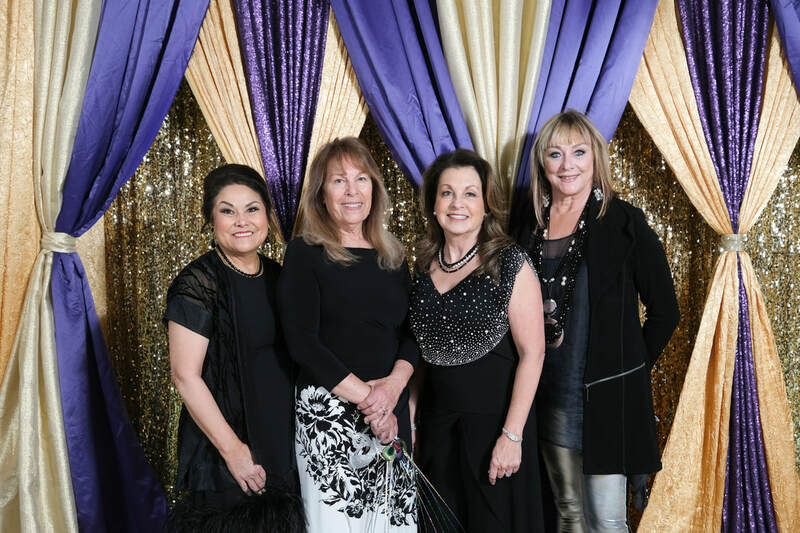 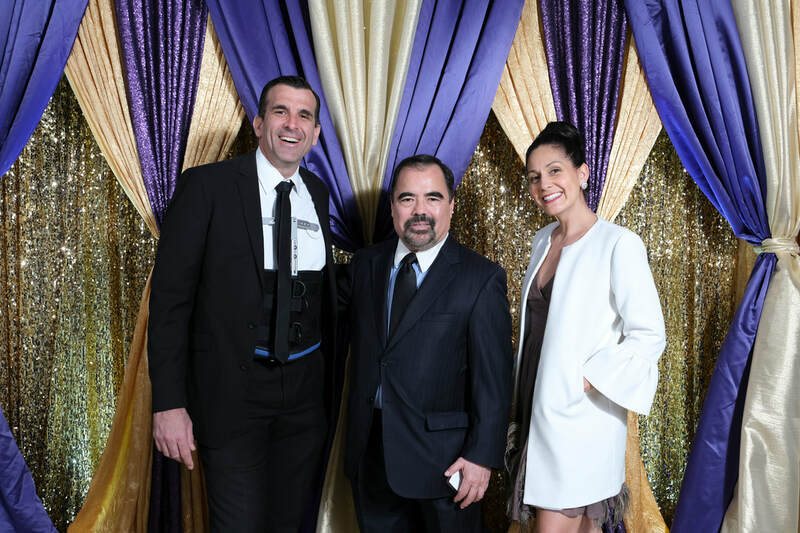 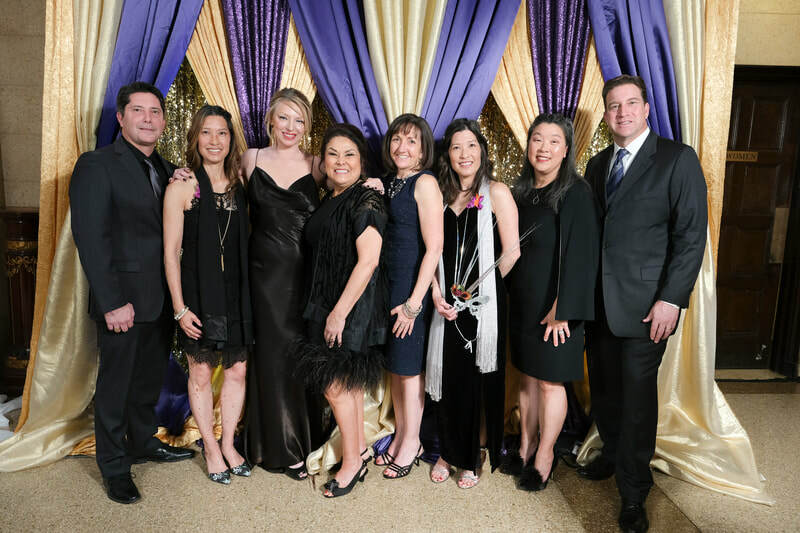 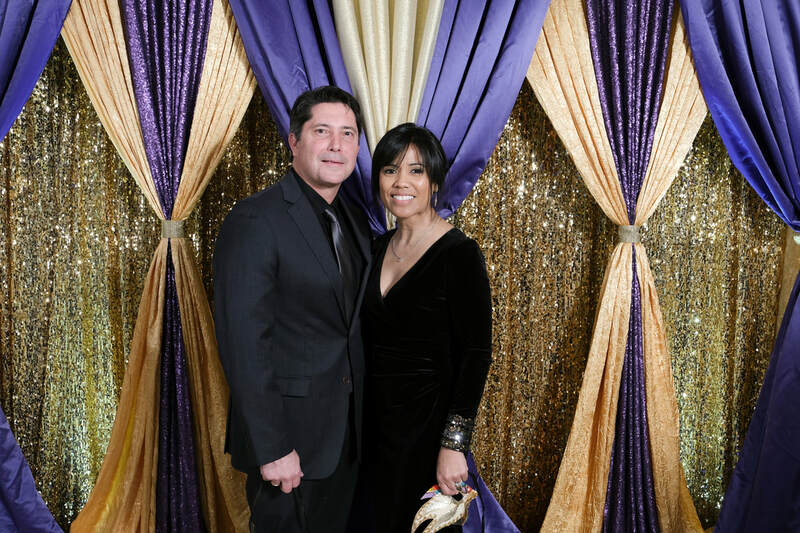 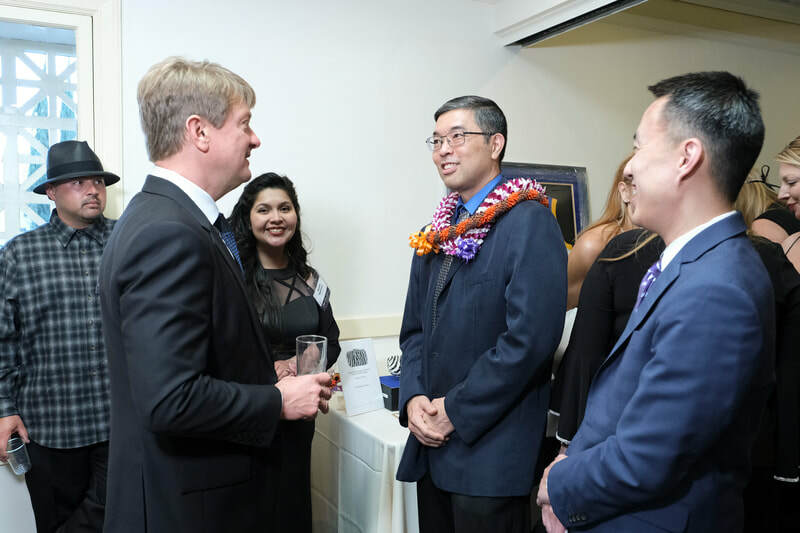 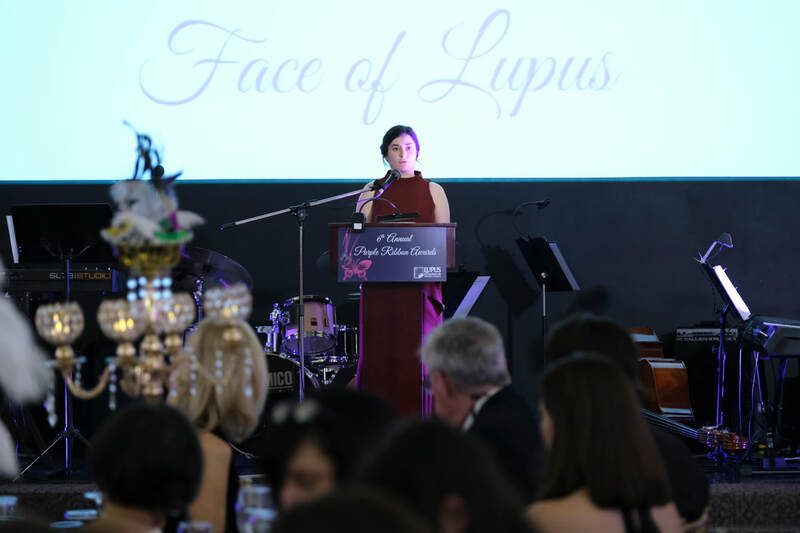 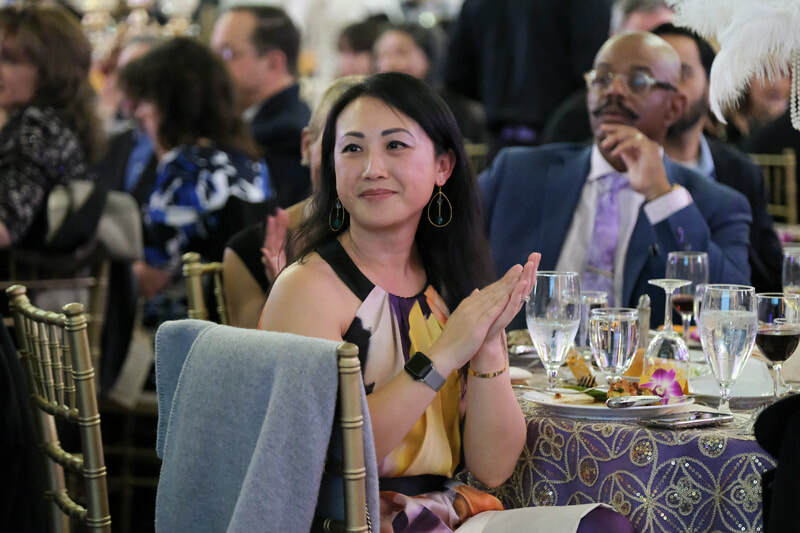 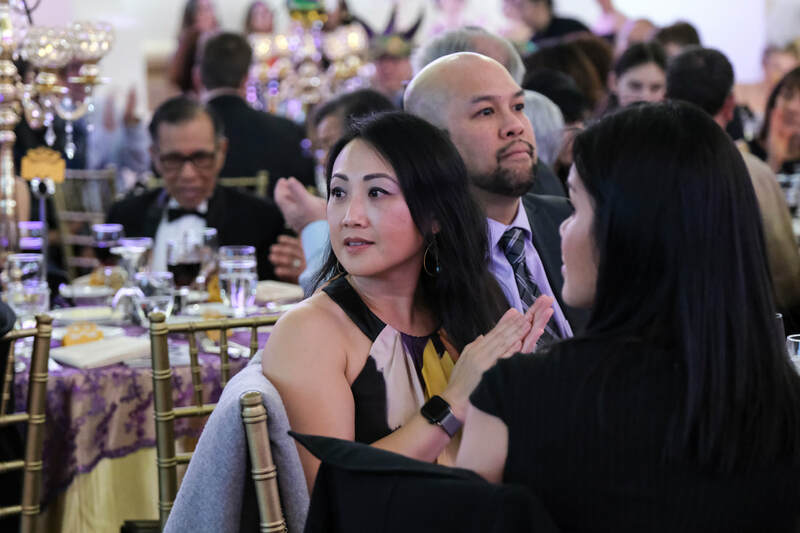 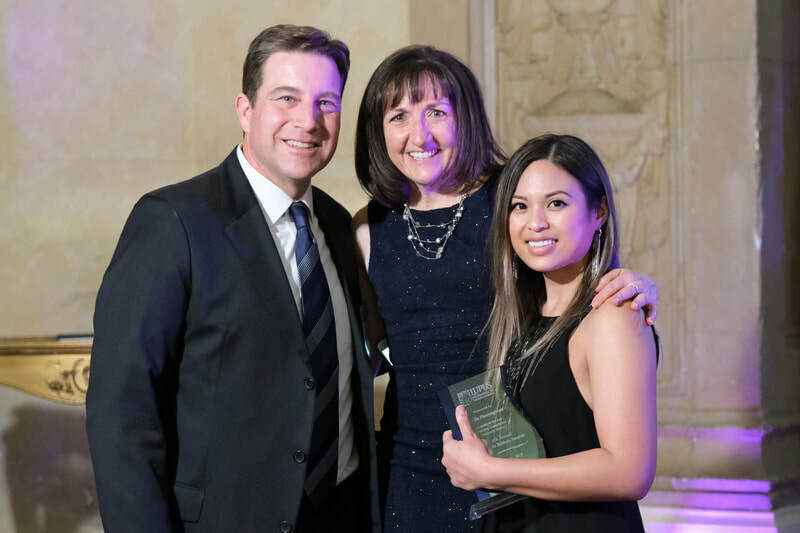 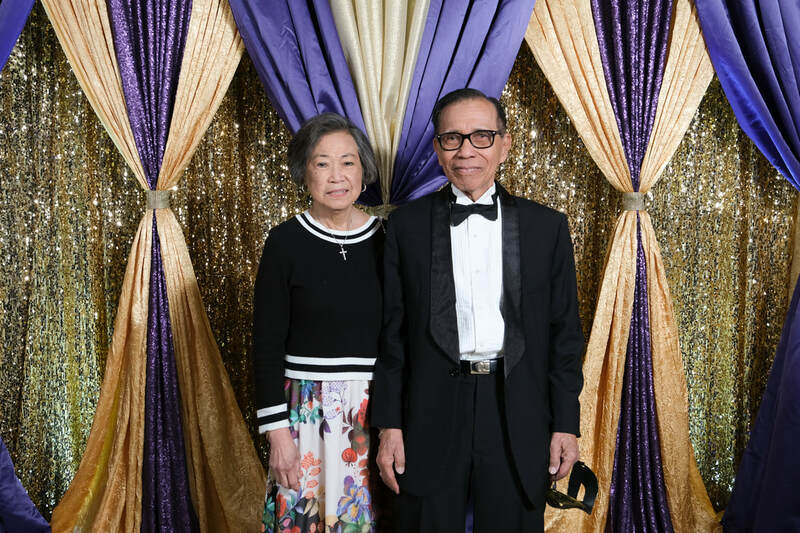 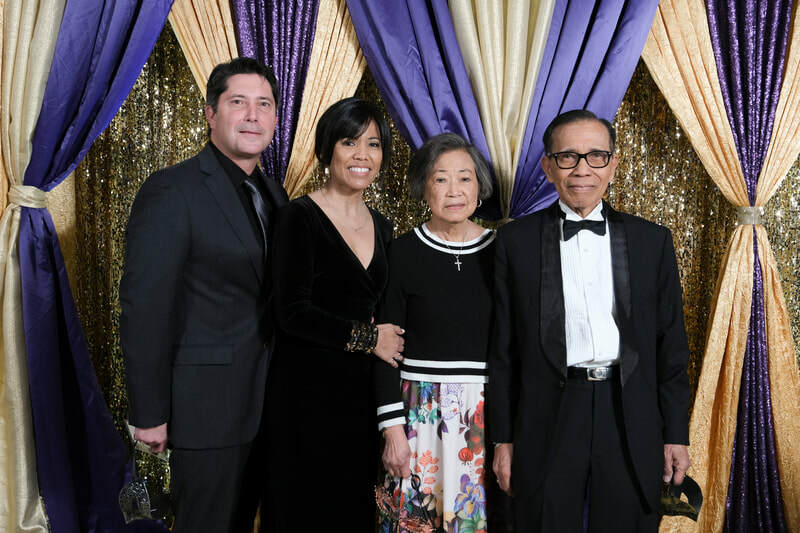 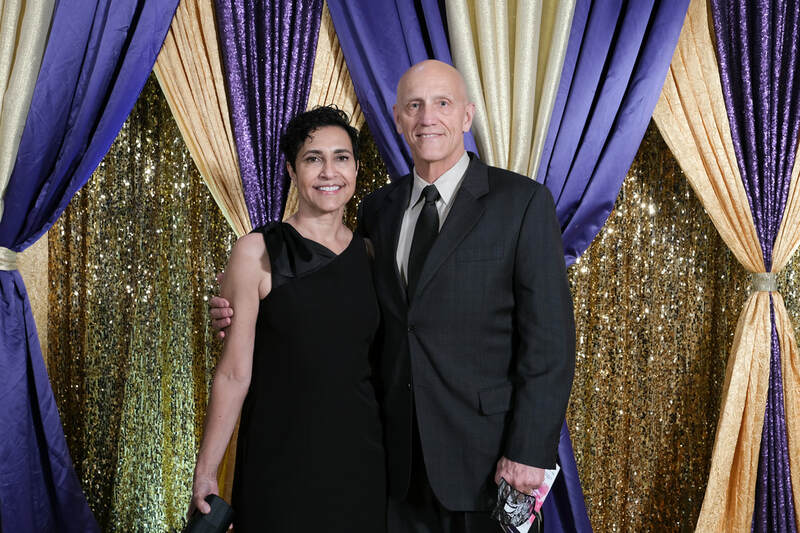 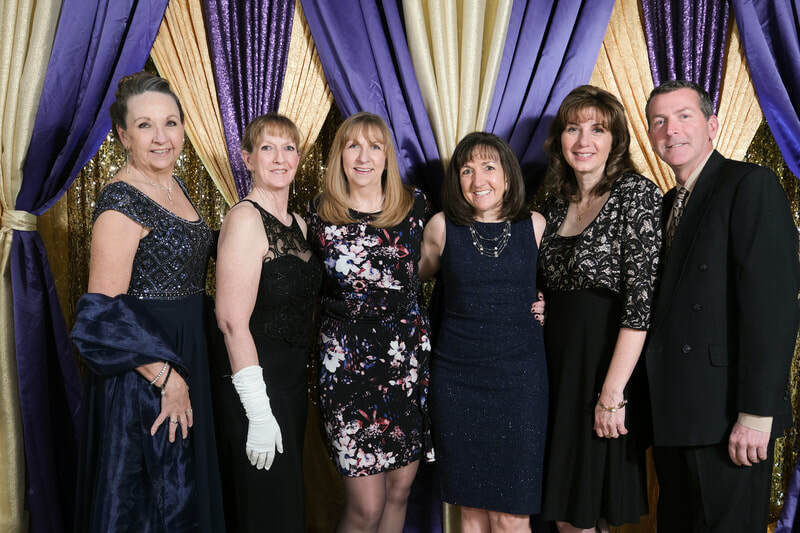 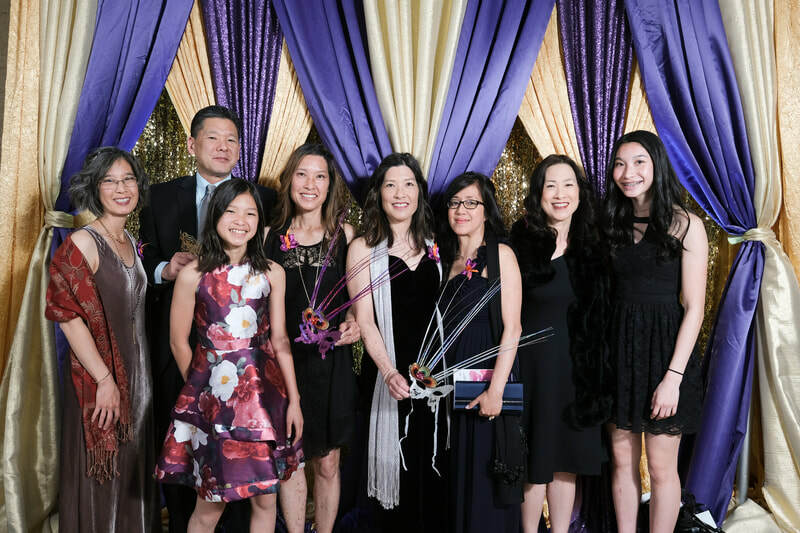 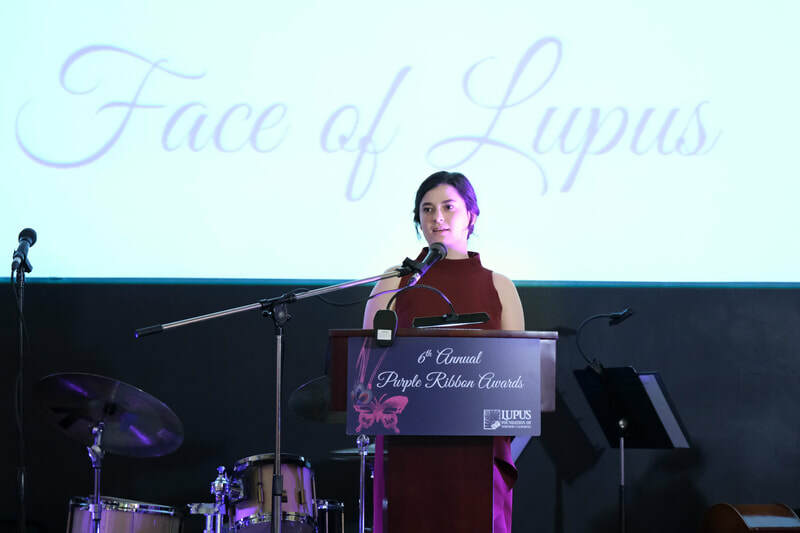 These individuals personify the Lupus Foundation of Northern California’s mission of improving lives impacted by lupus. 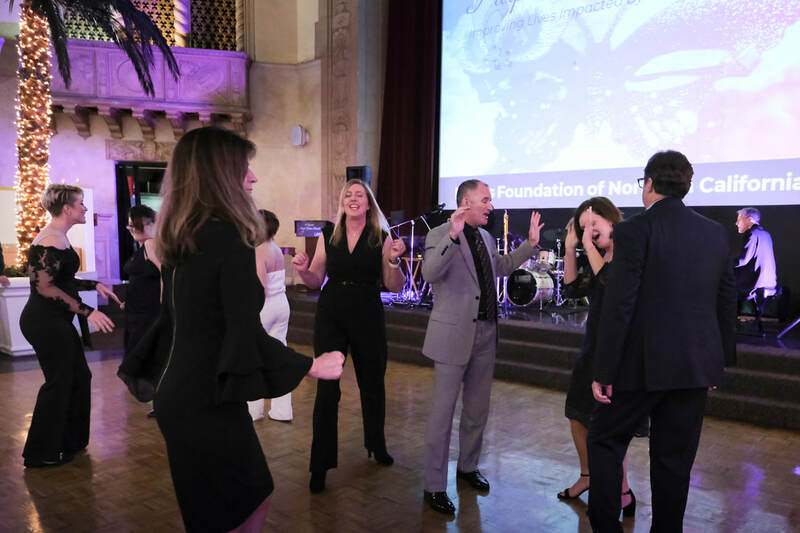 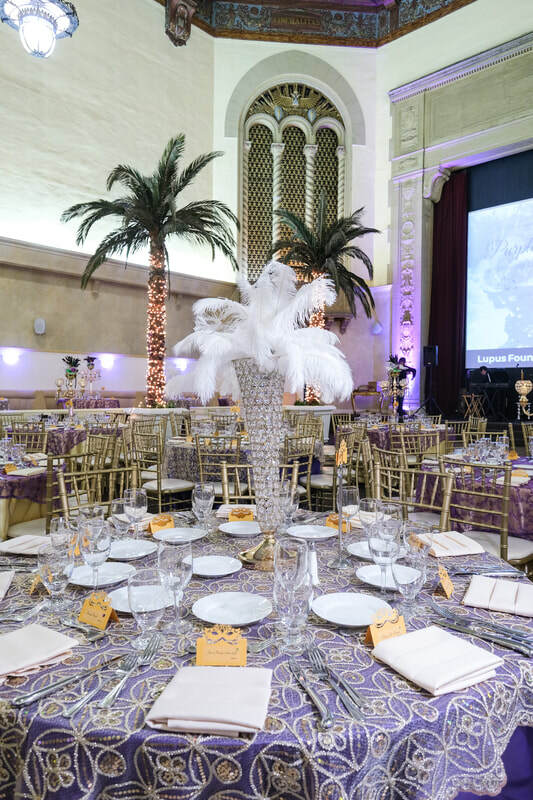 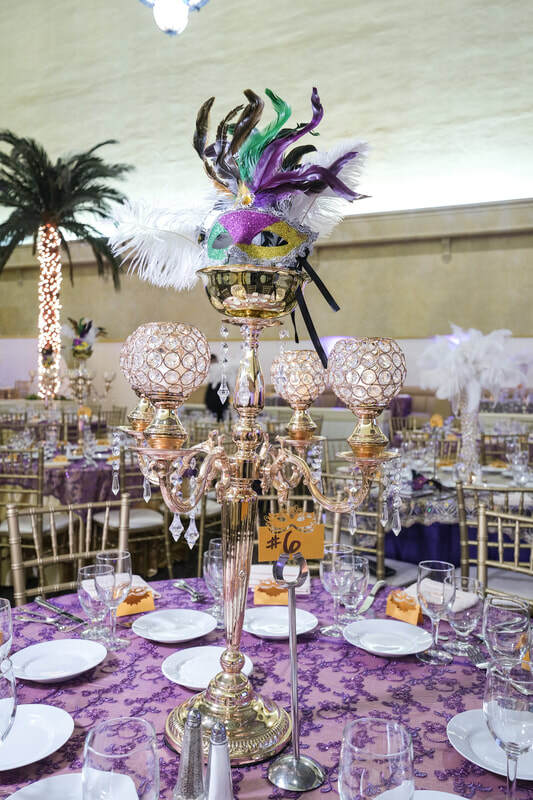 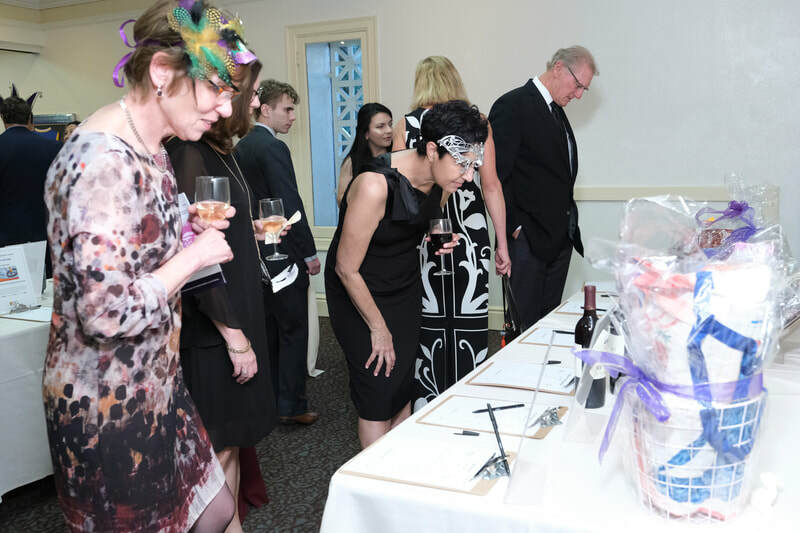 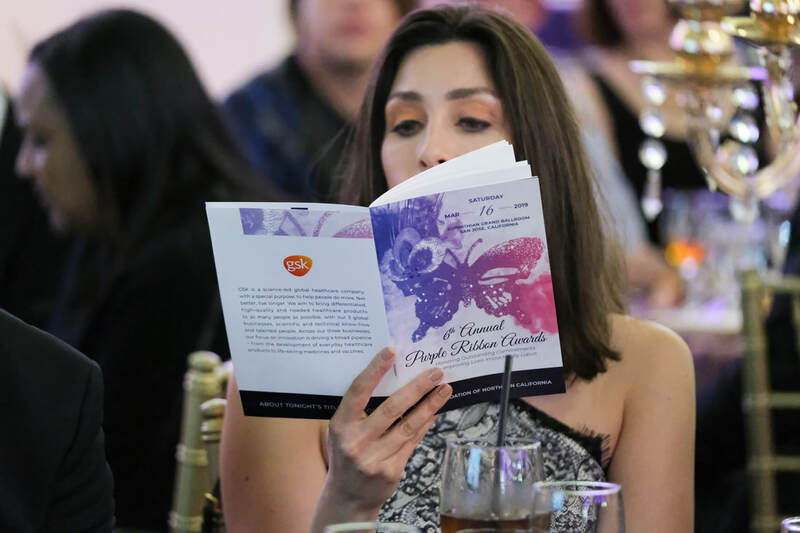 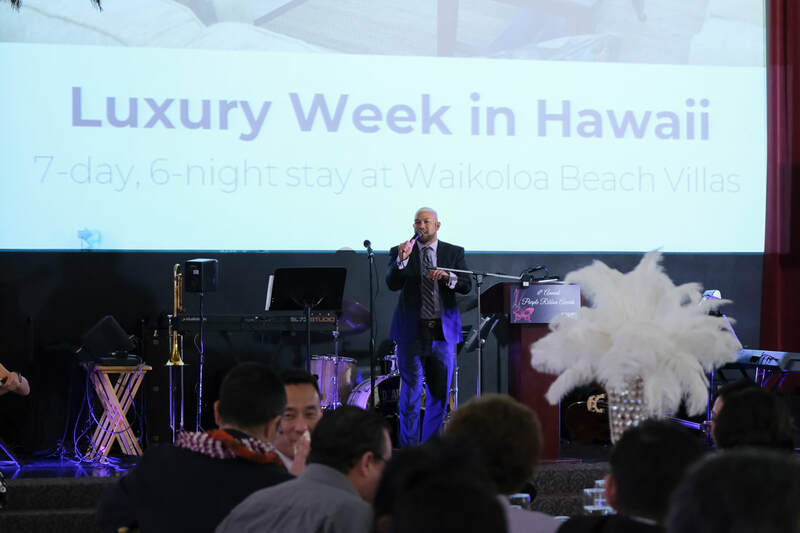 ​This year's gala program featured dinner and dancing, live and silent auctions, and a cocktail reception. 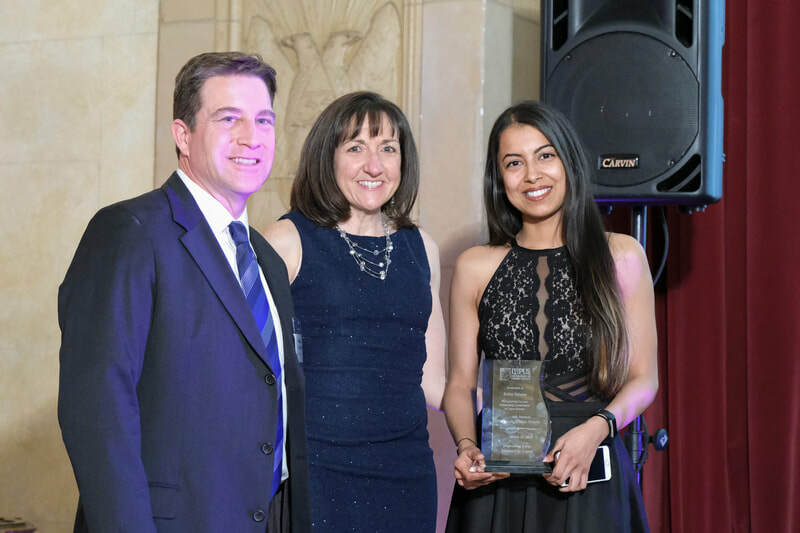 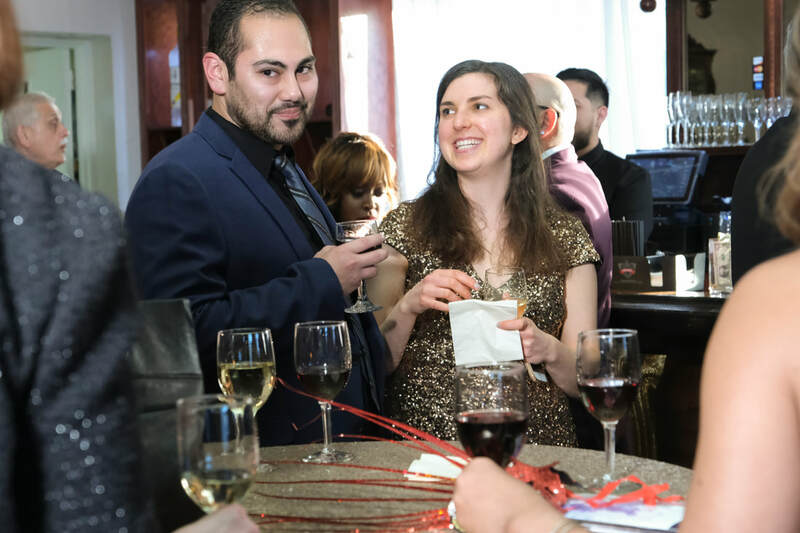 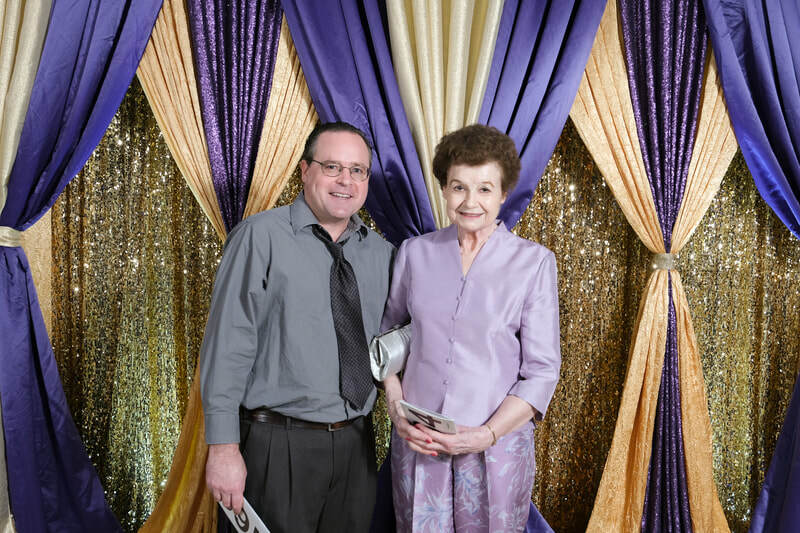 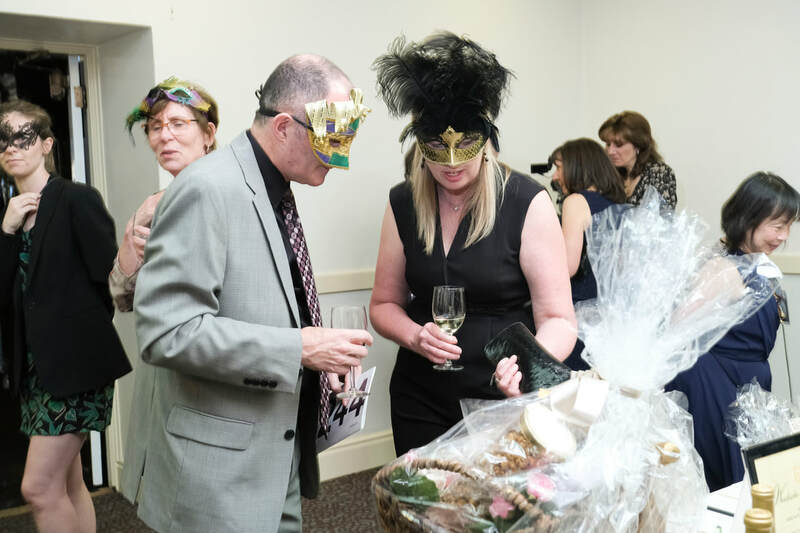 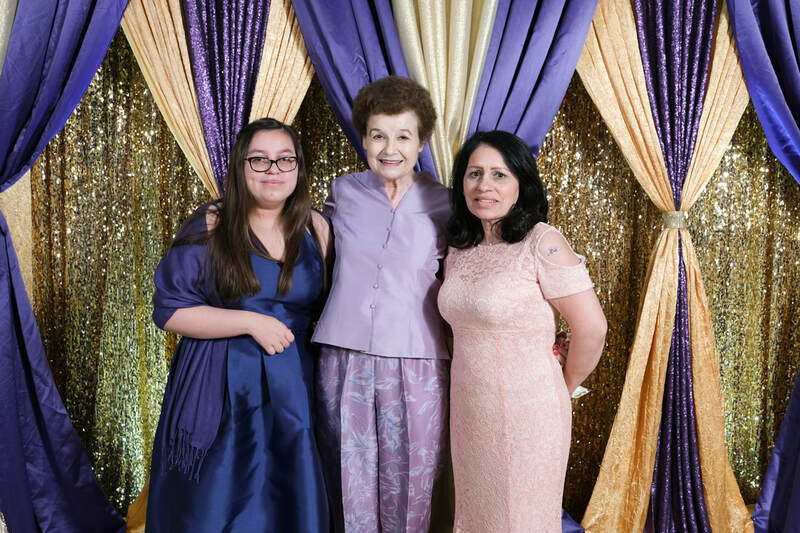 See more from the event below, and keep an eye out for next year's gala! 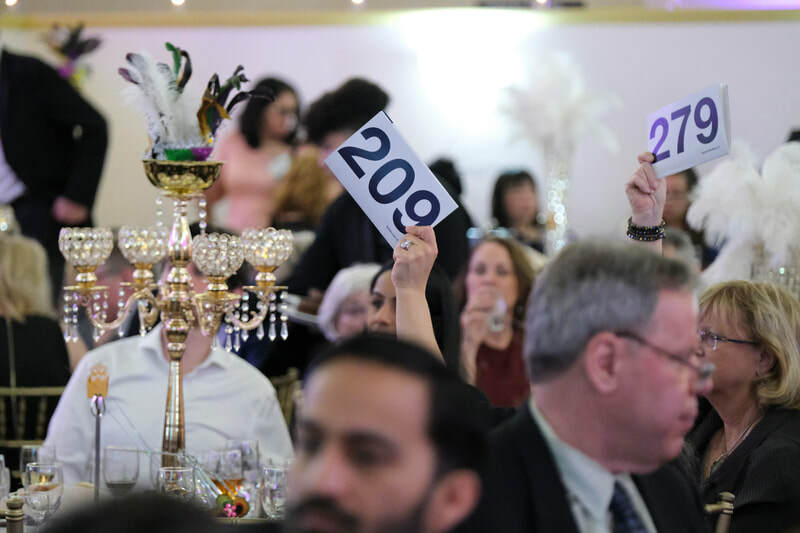 Live auction, honorees, and speakers. 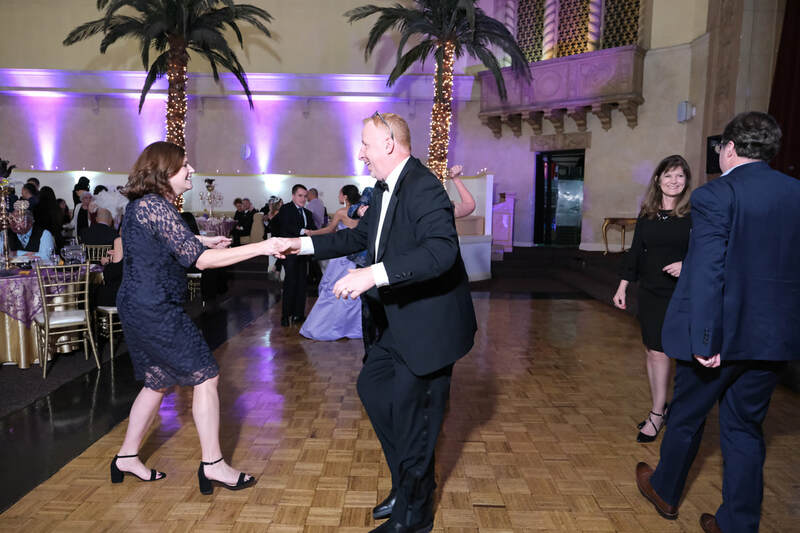 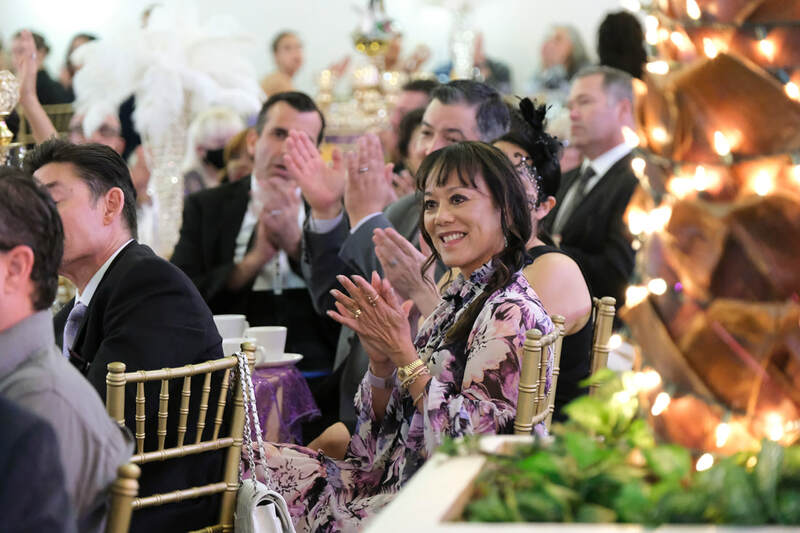 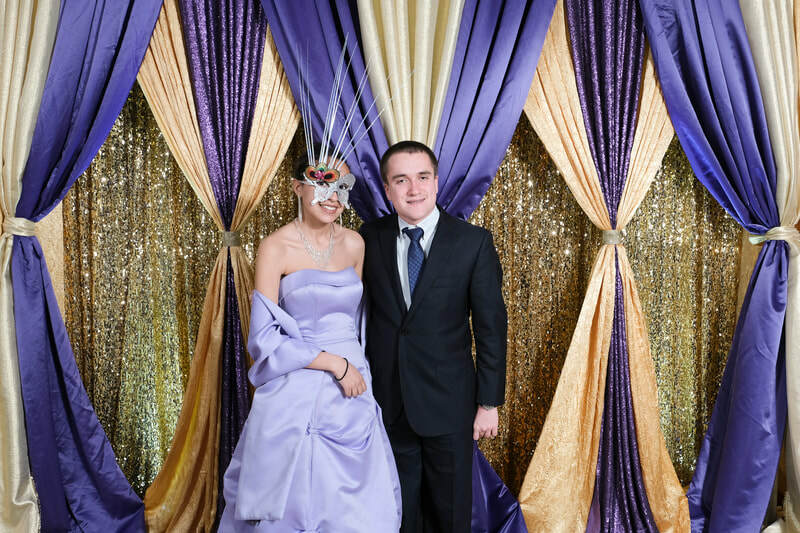 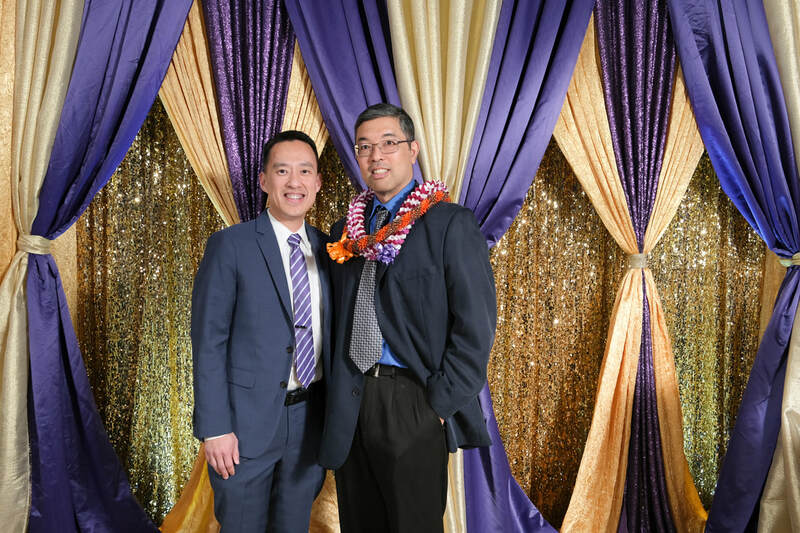 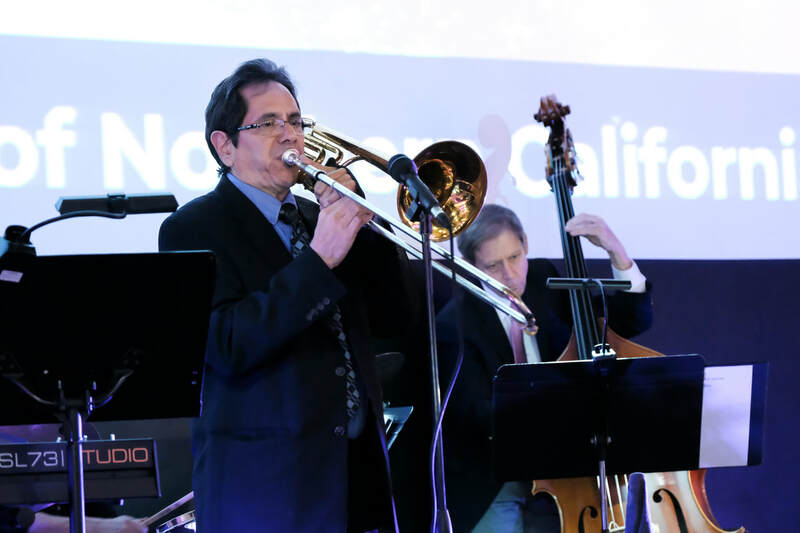 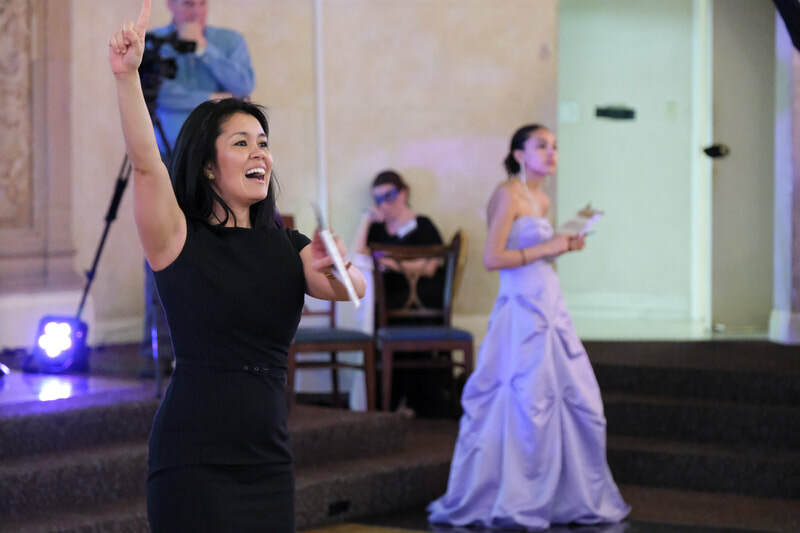 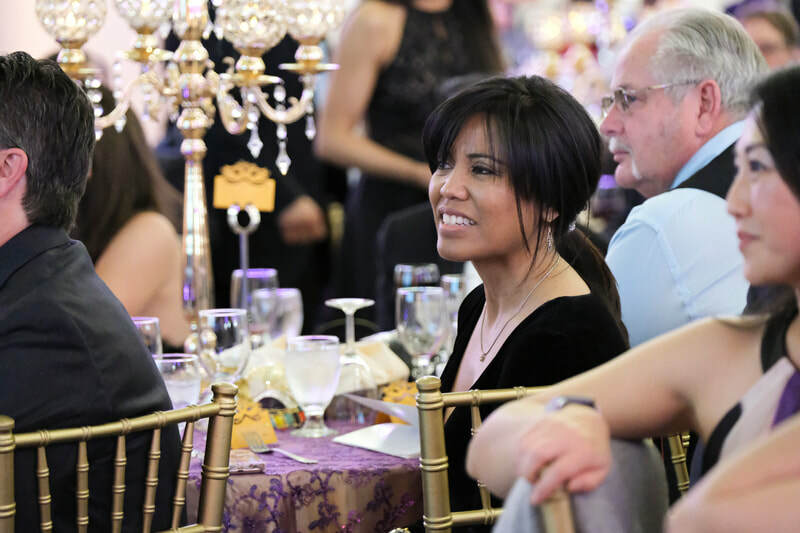 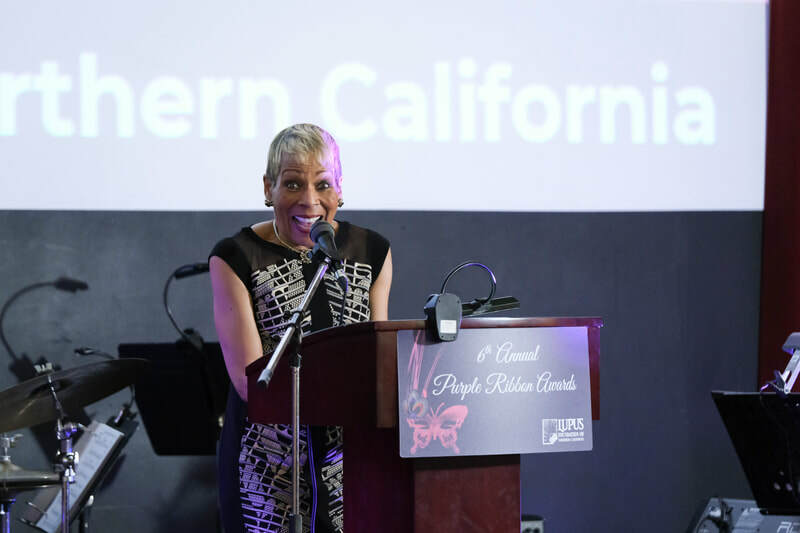 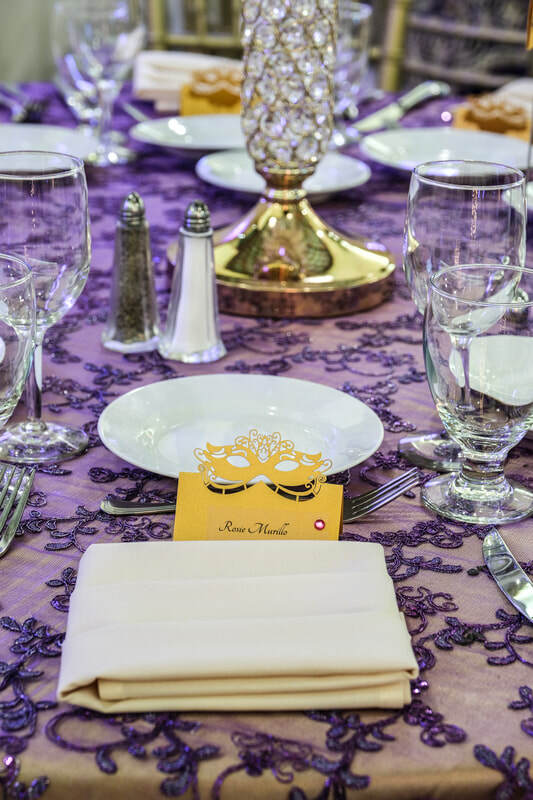 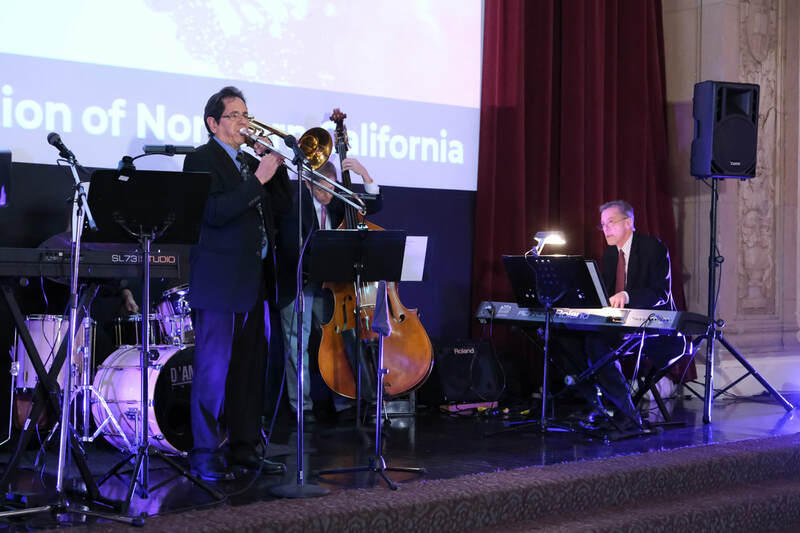 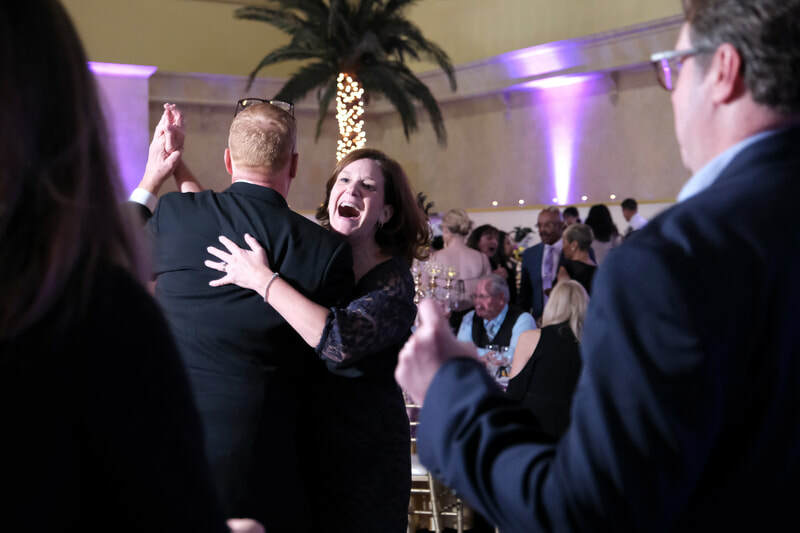 The LFNC wishes to thank Bay Area Event Photography for capturing these memorable moments.